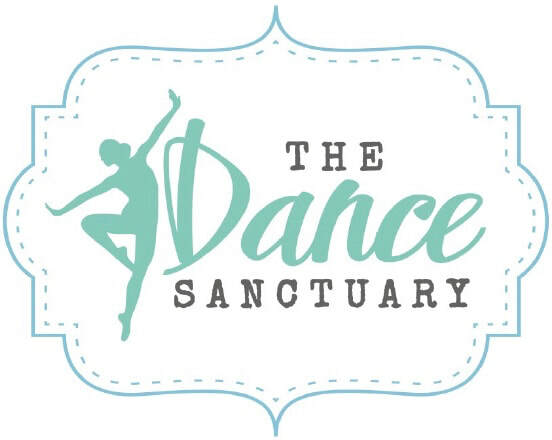 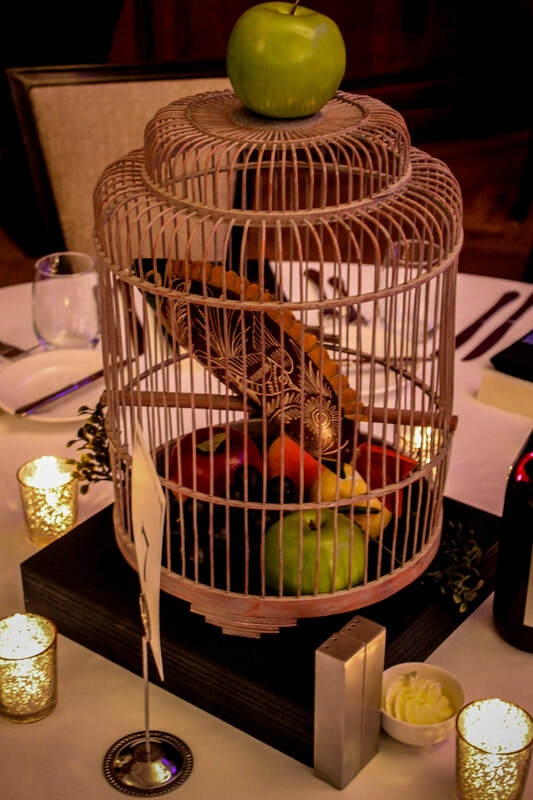 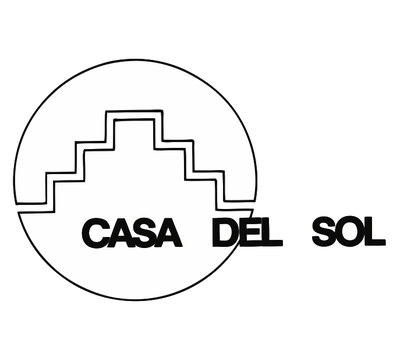 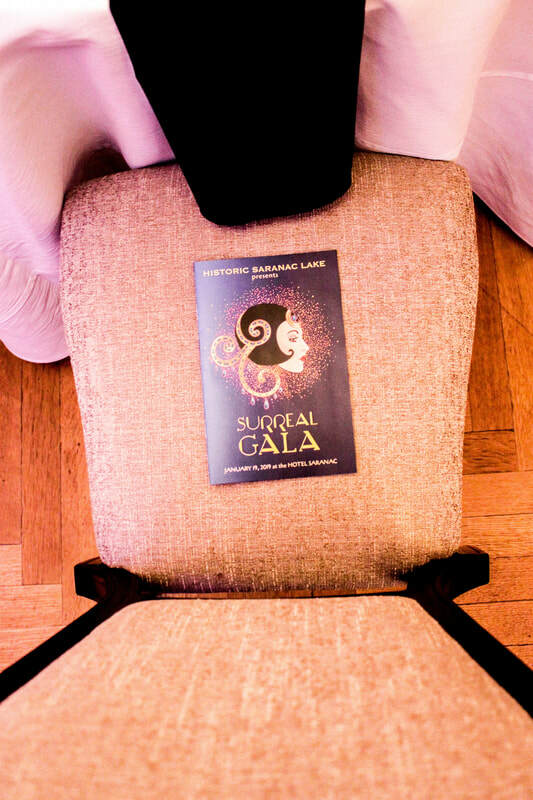 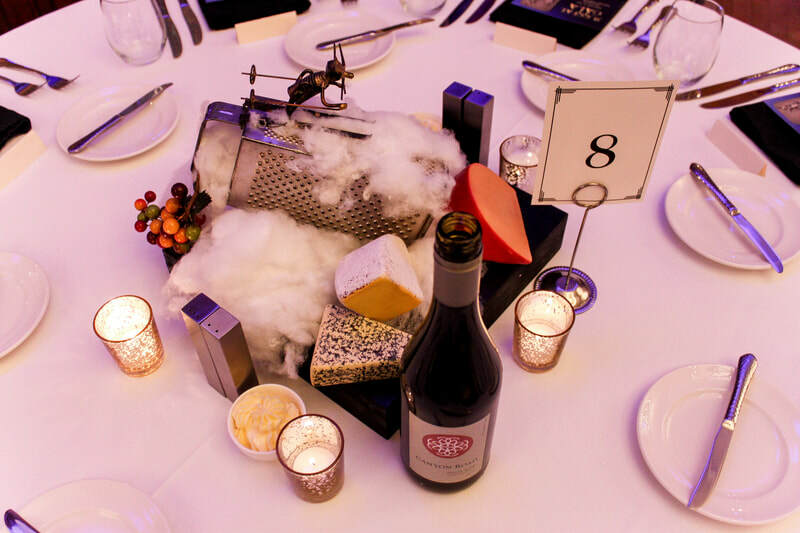 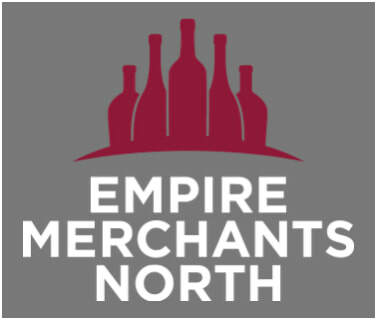 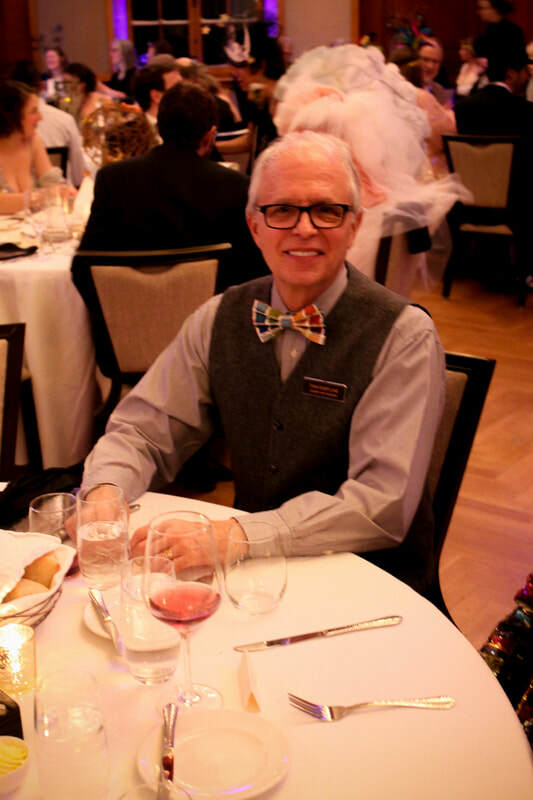 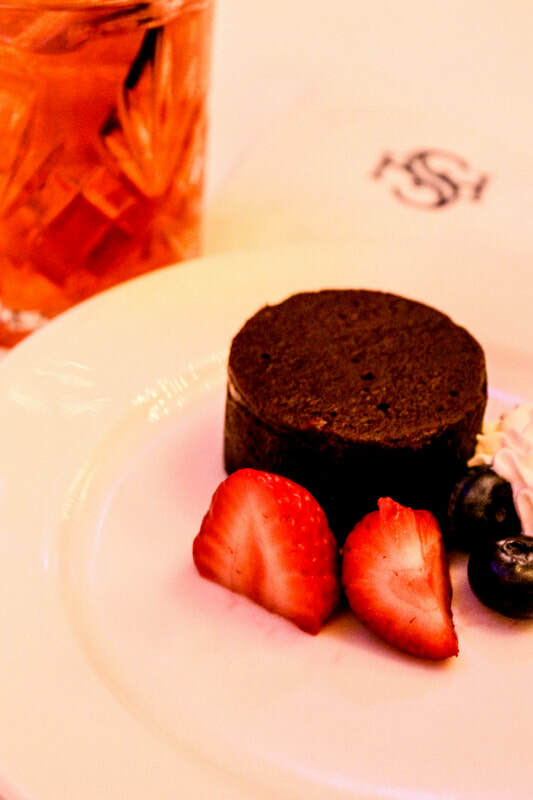 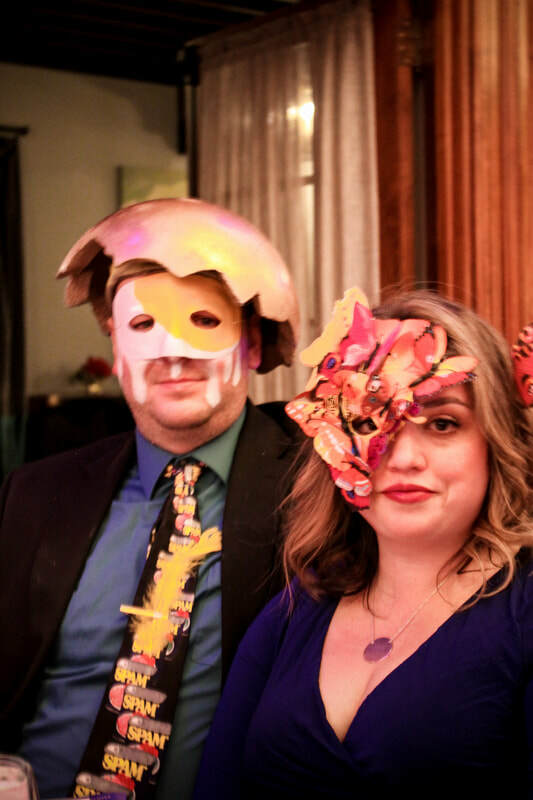 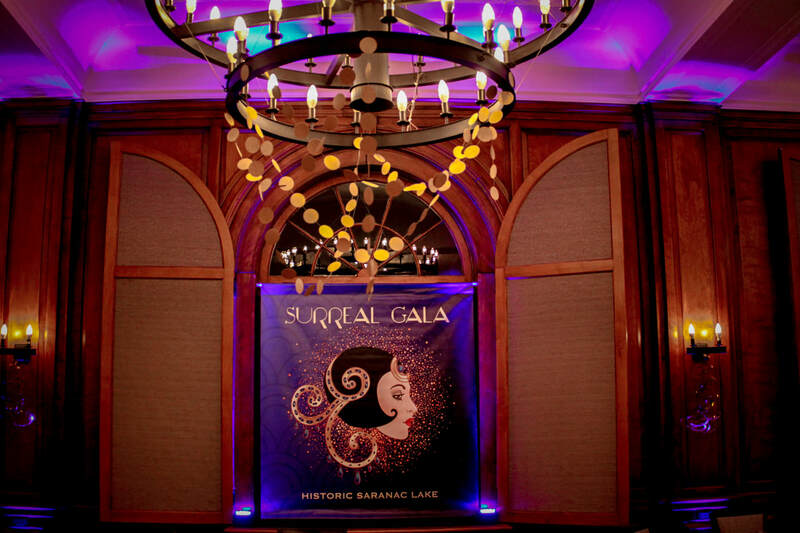 JANUARY 19, 2019 —​ SURREAL GALA! 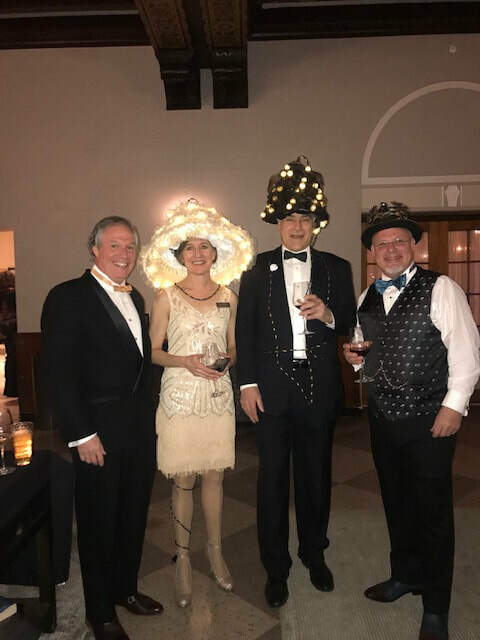 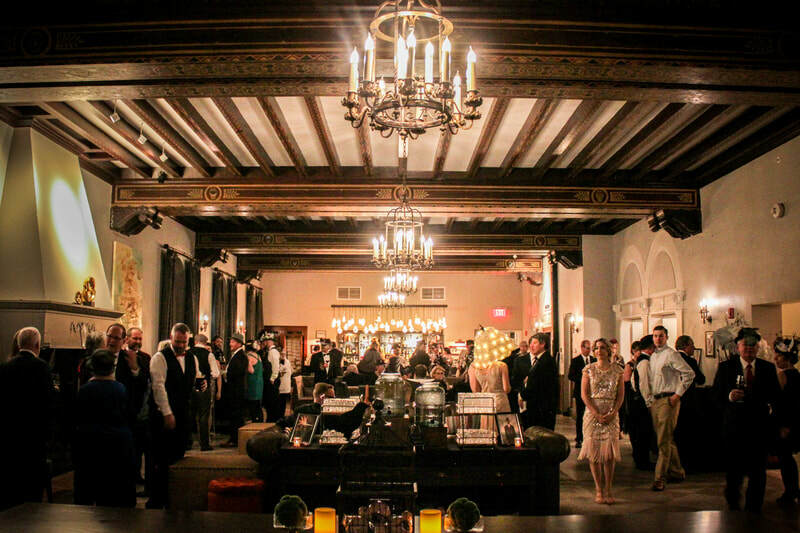 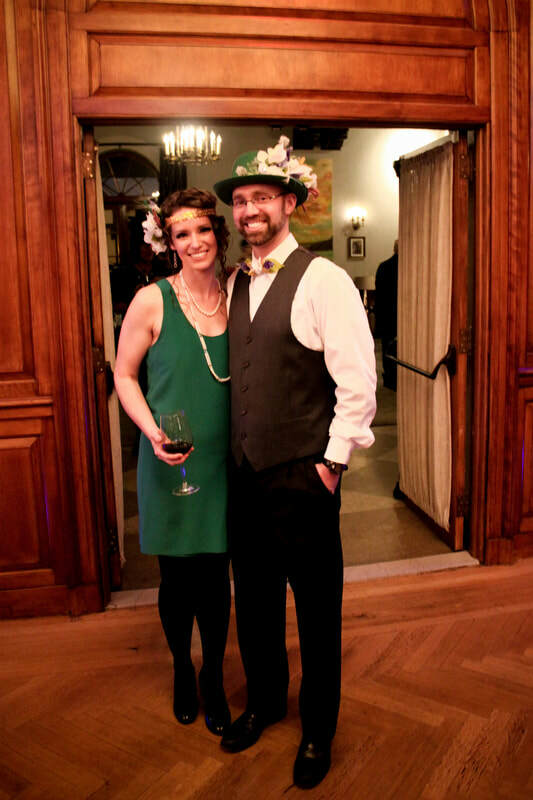 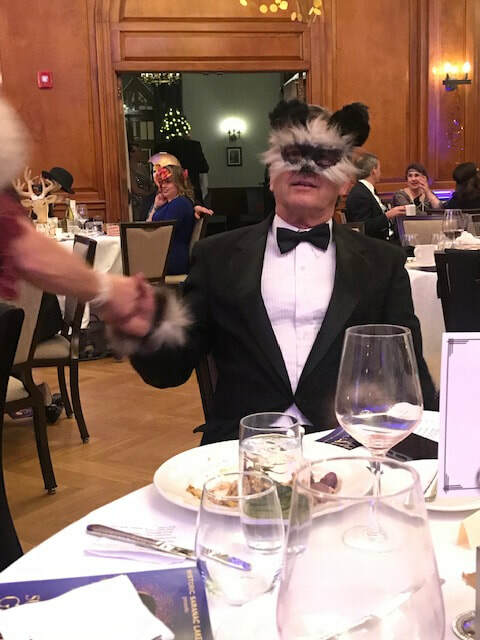 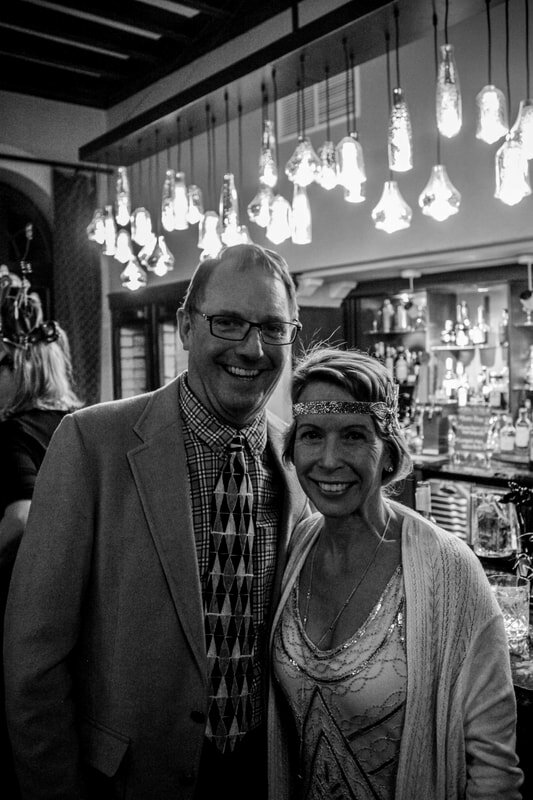 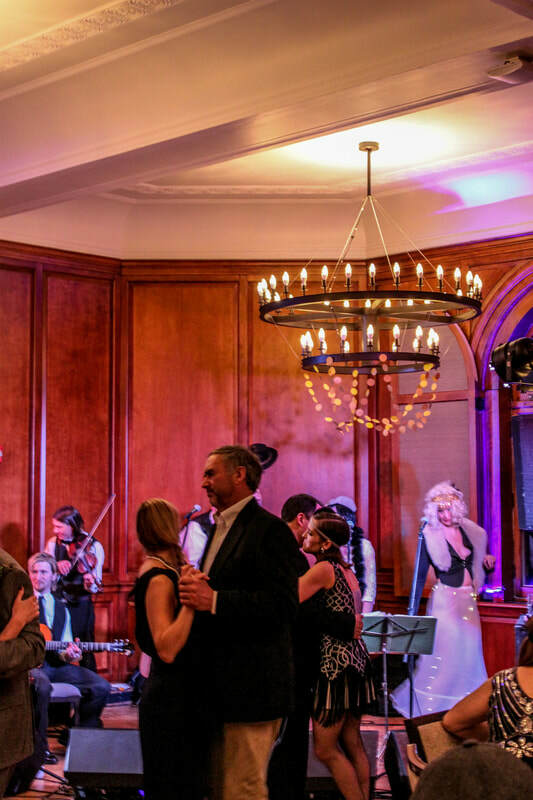 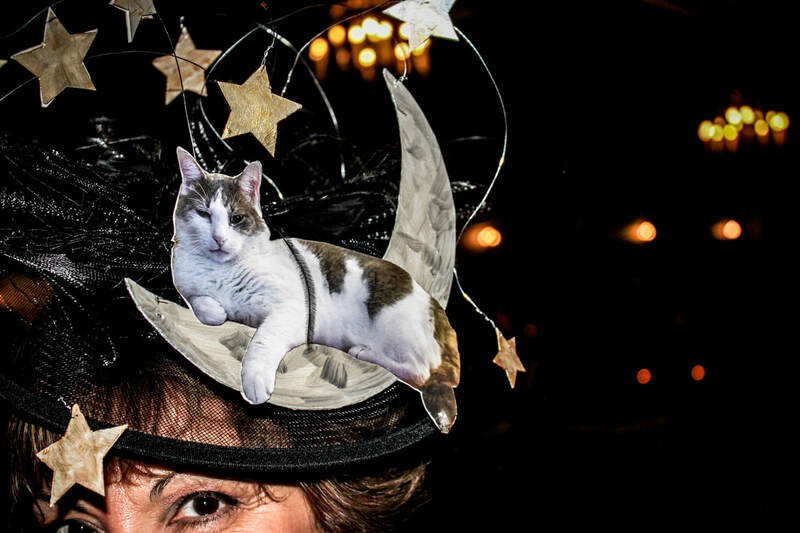 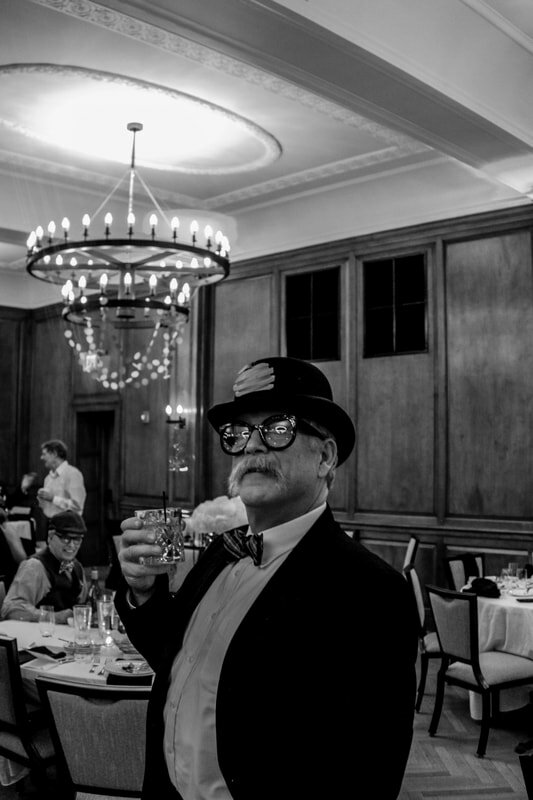 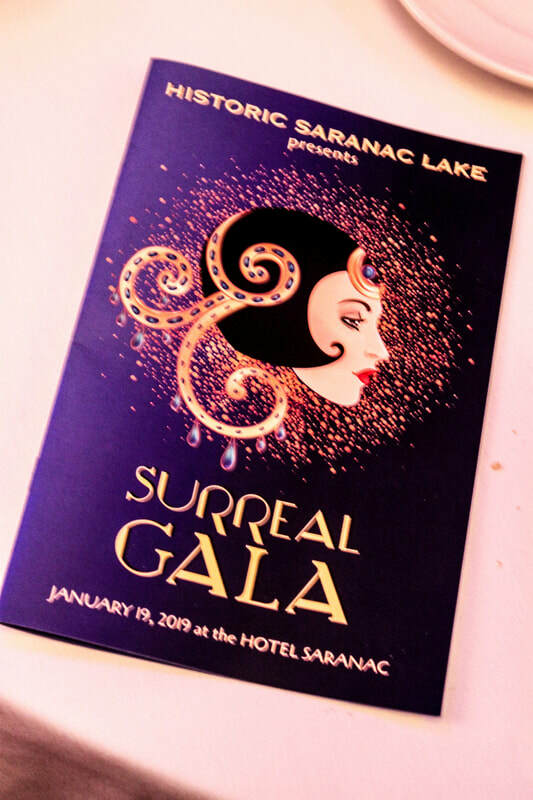 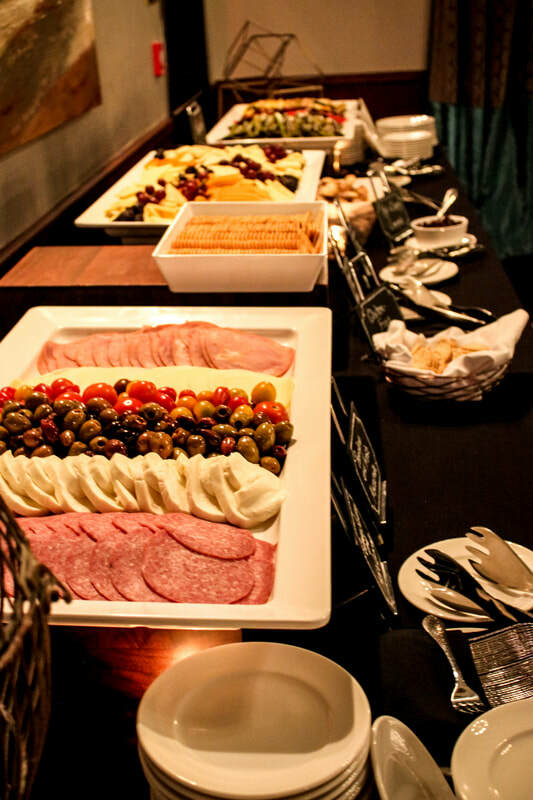 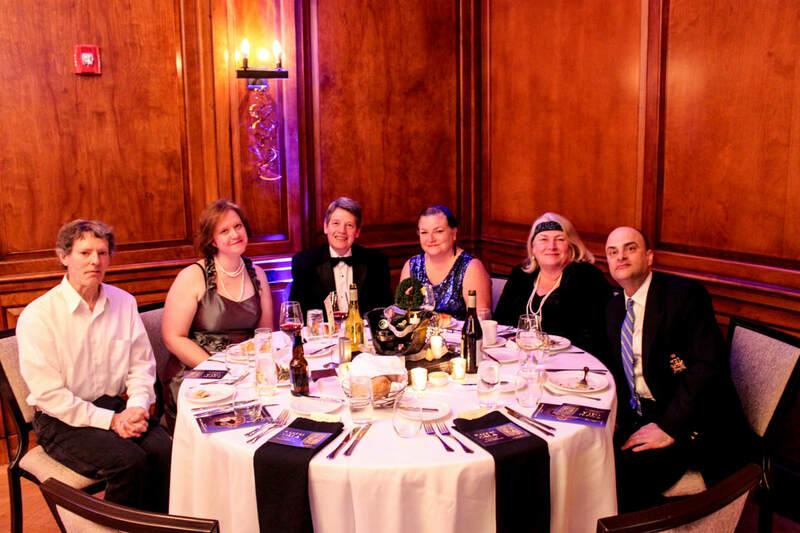 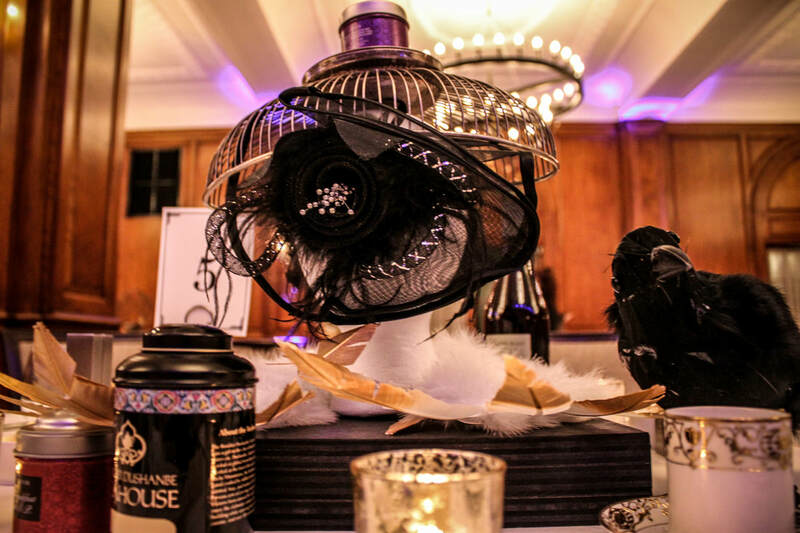 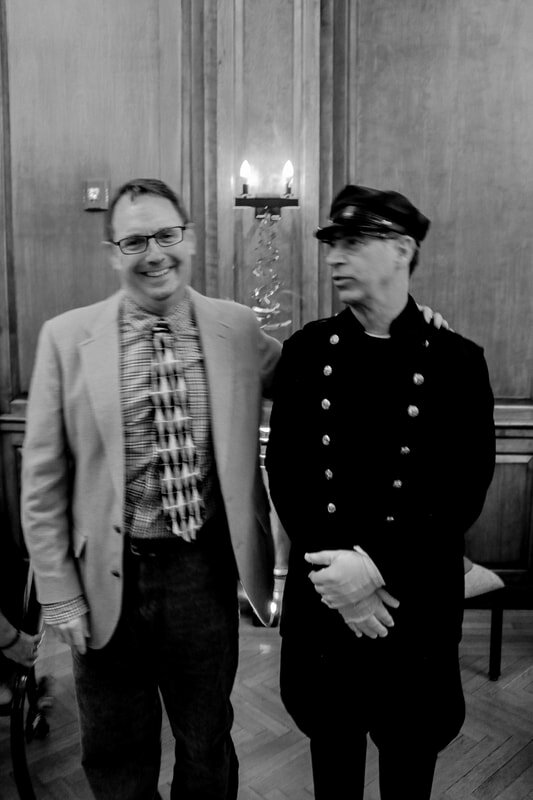 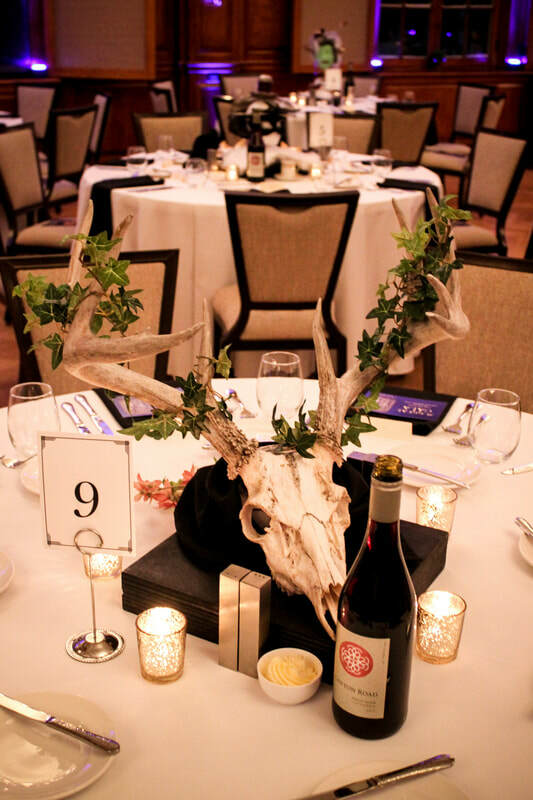 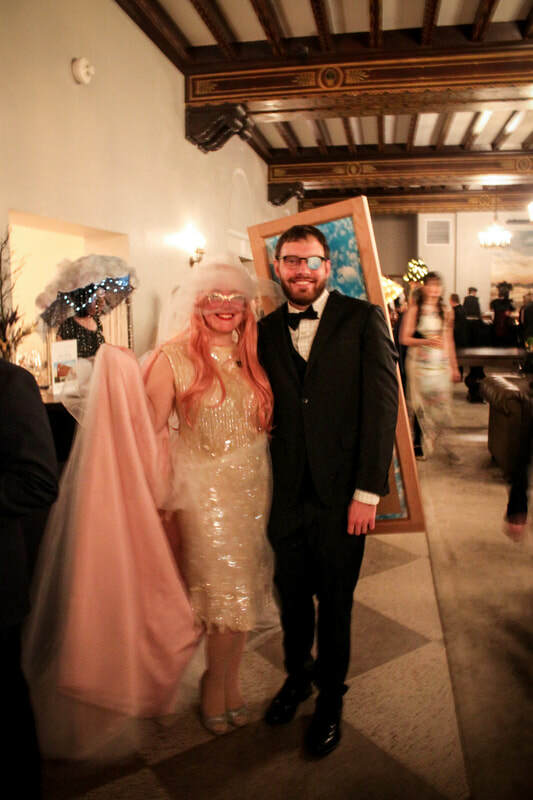 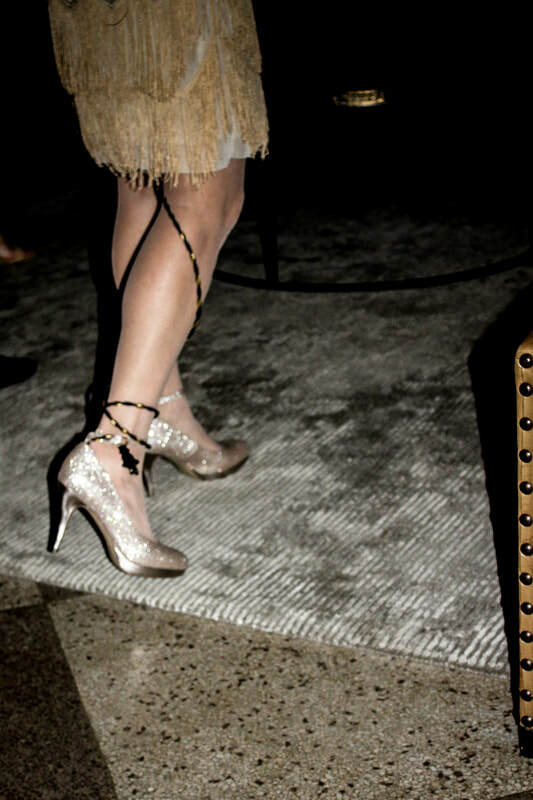 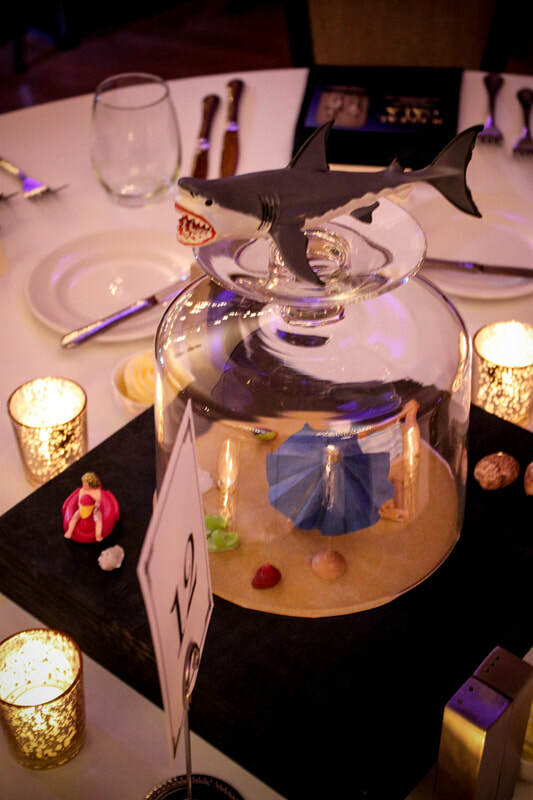 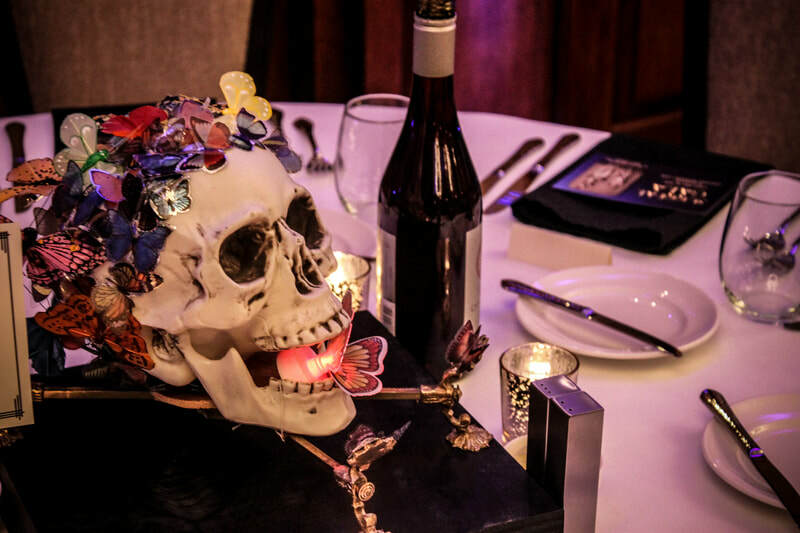 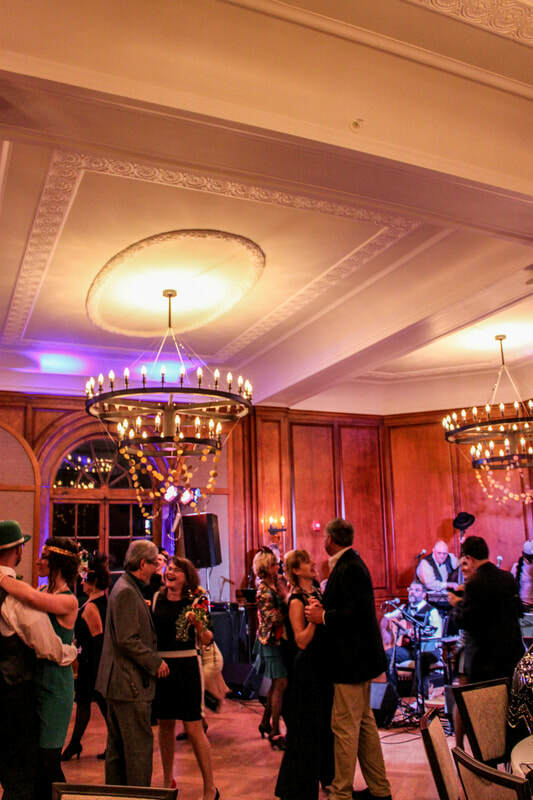 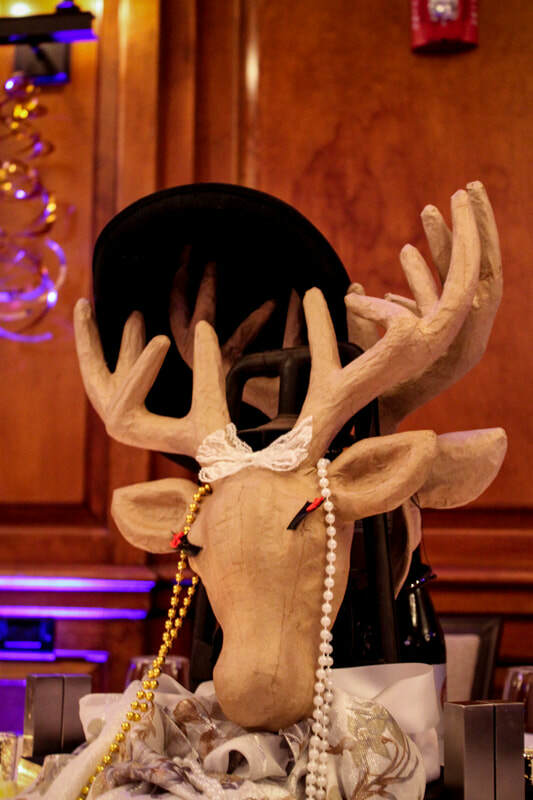 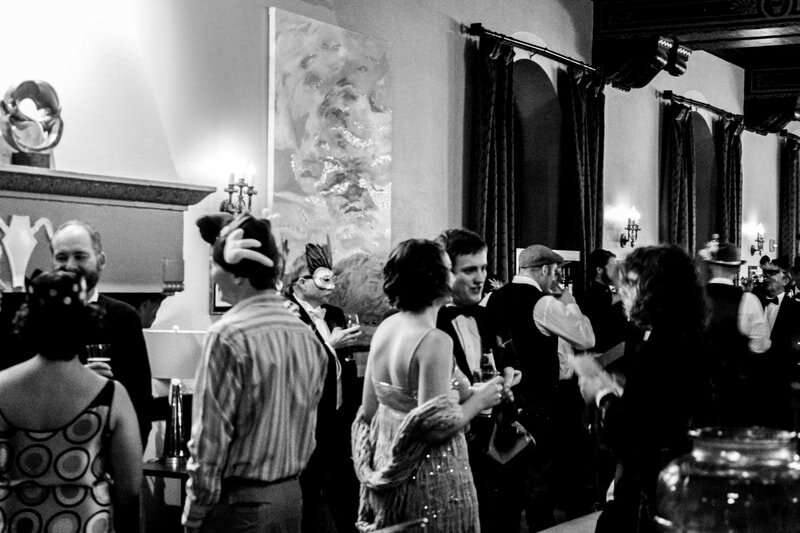 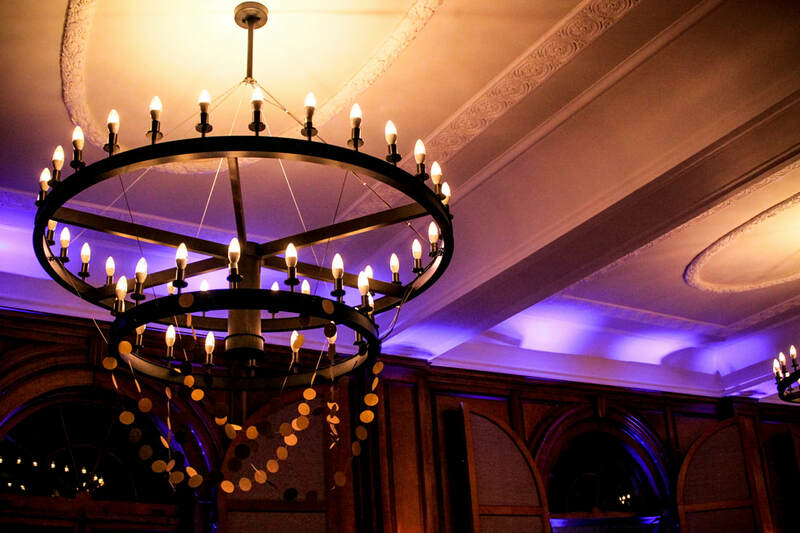 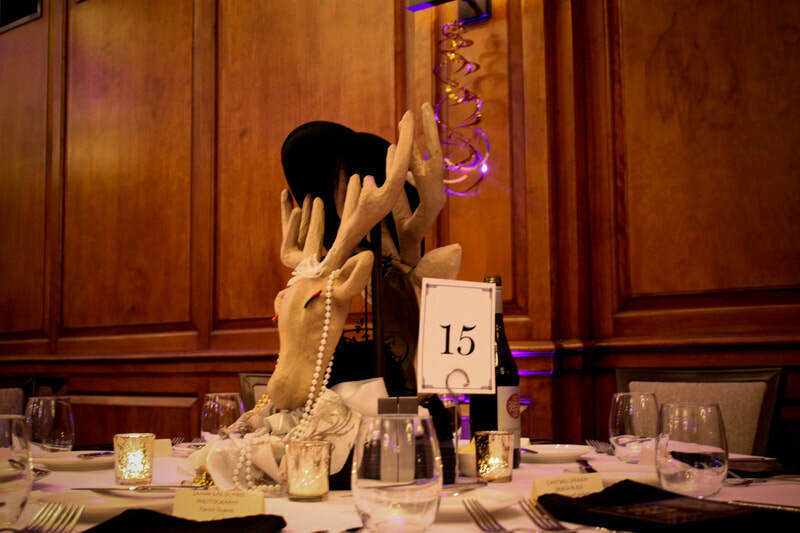 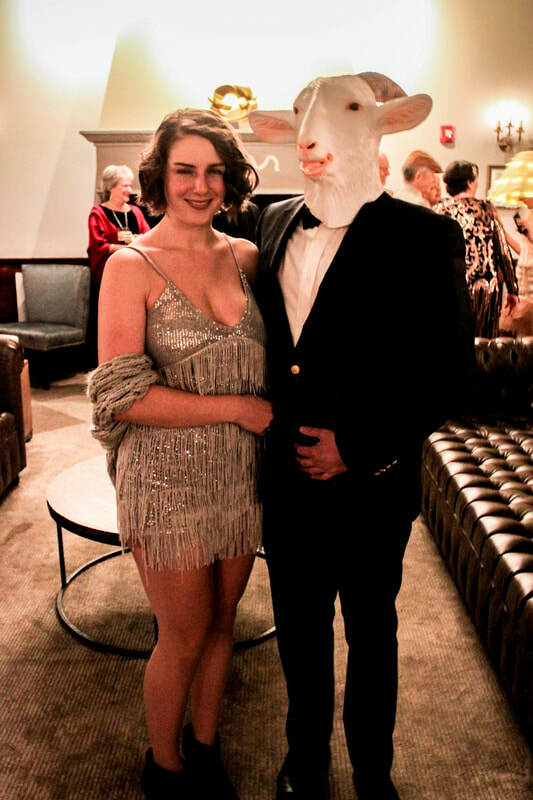 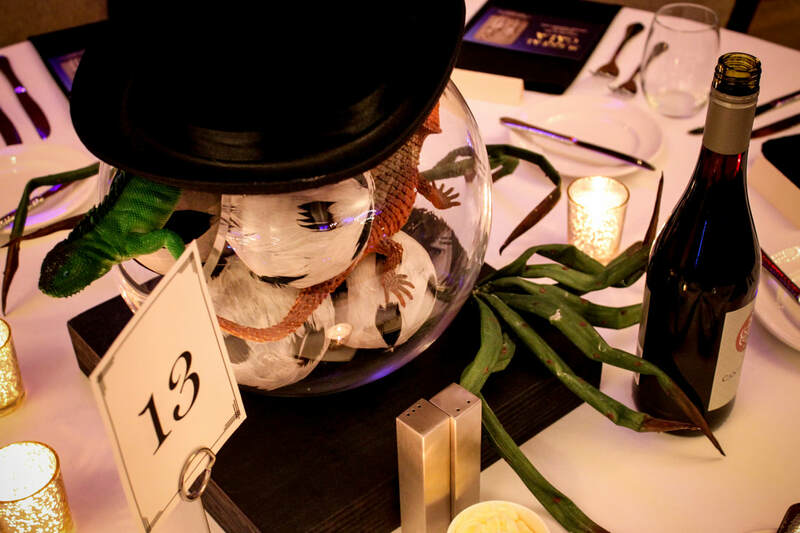 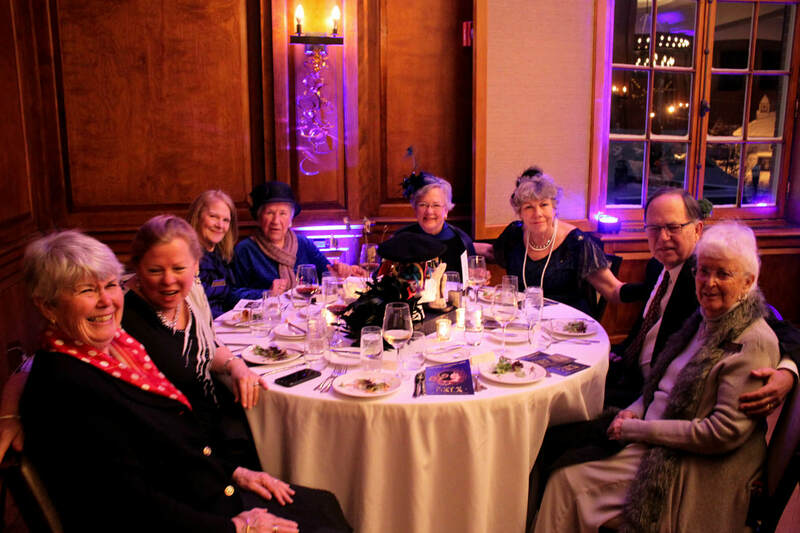 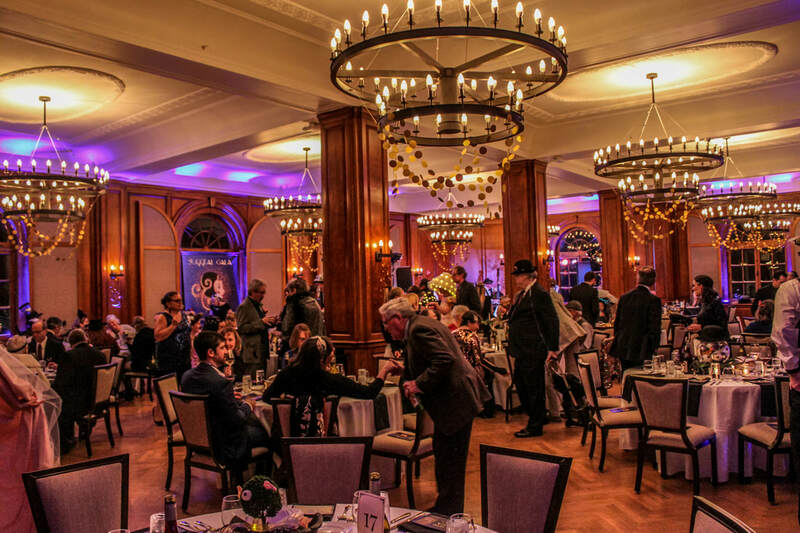 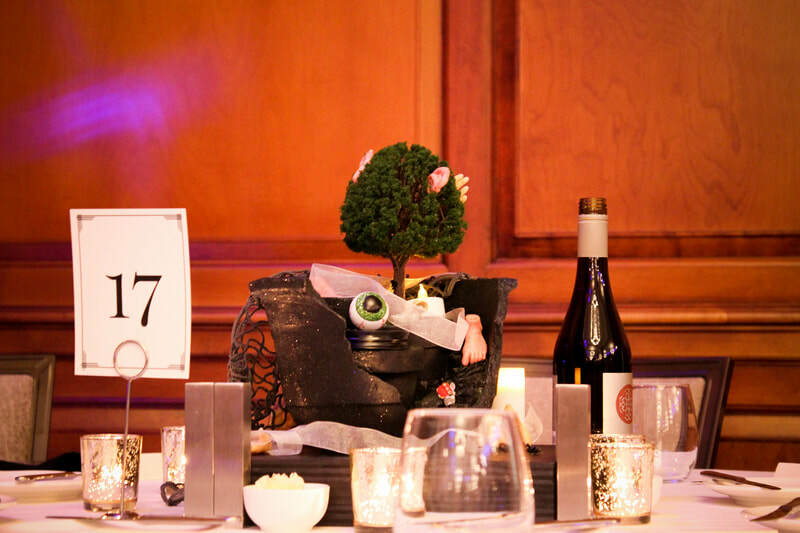 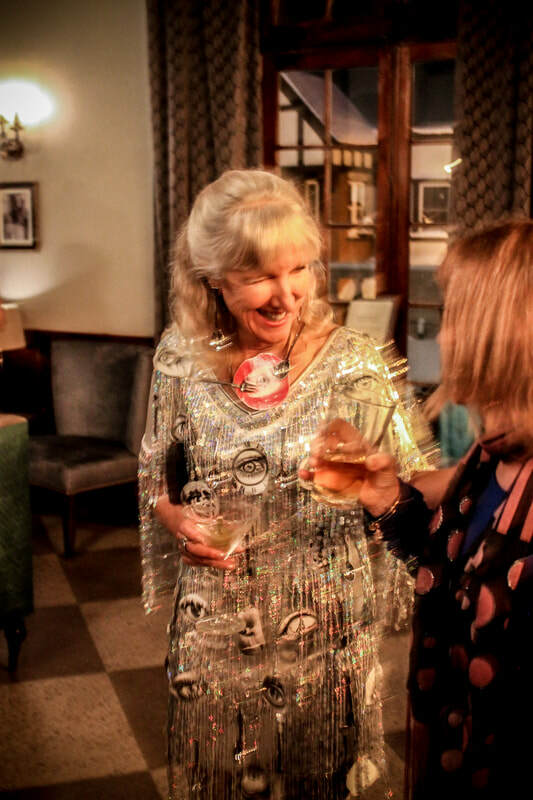 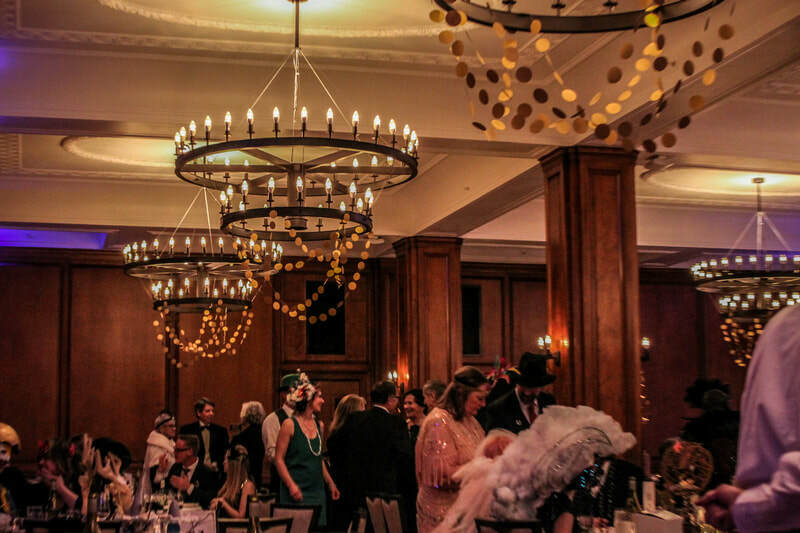 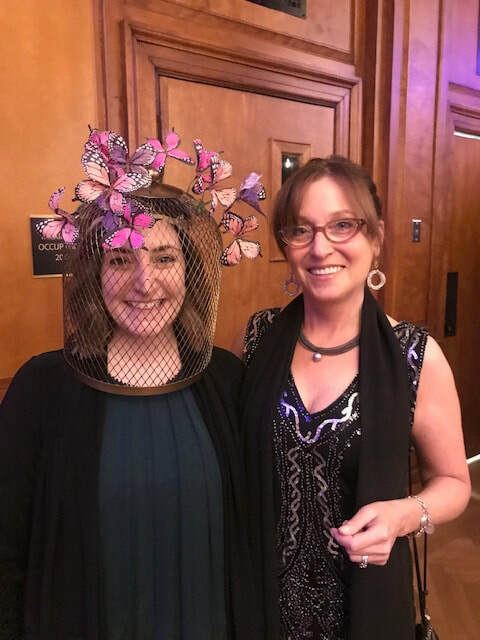 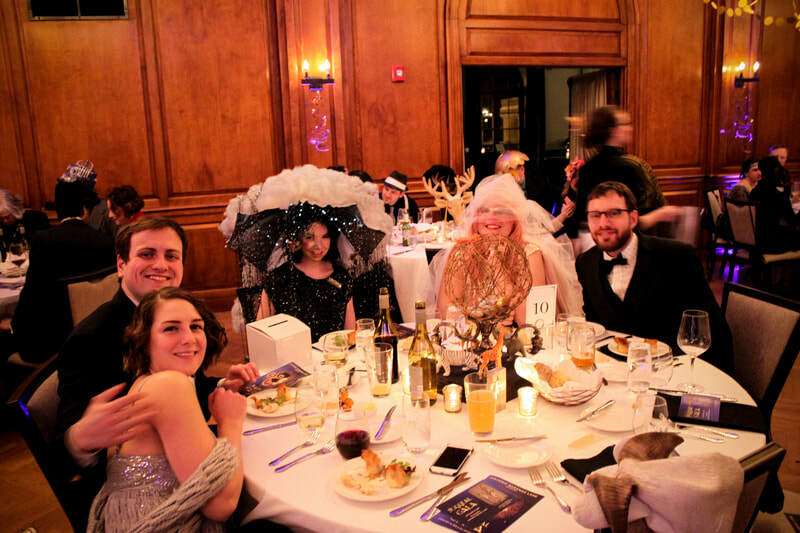 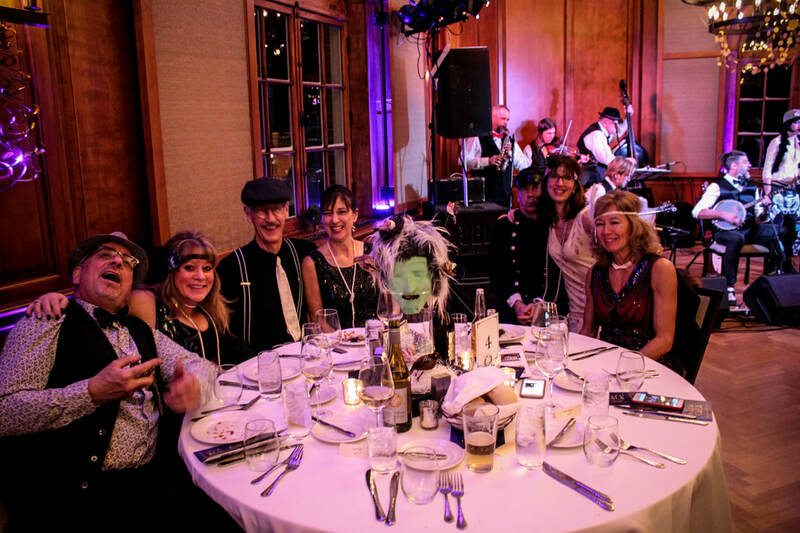 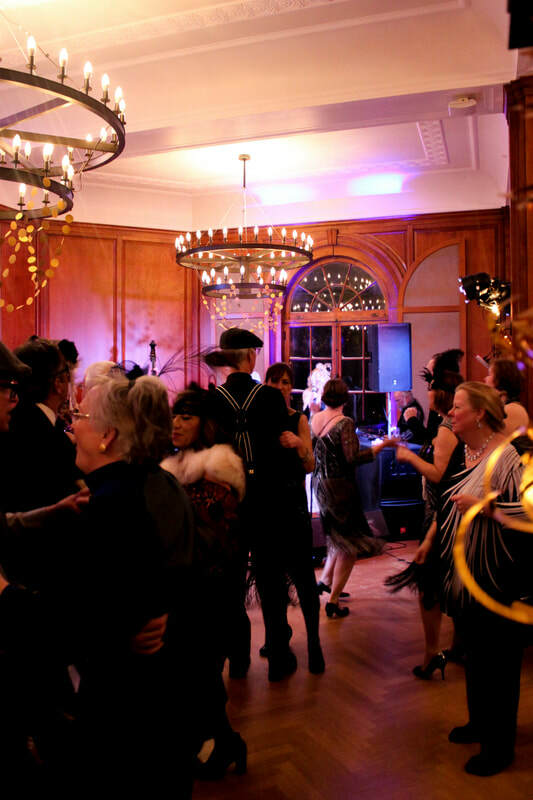 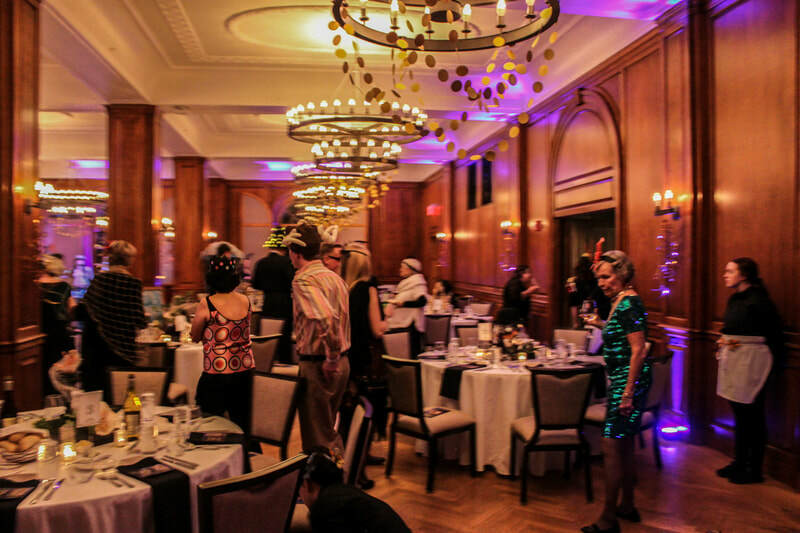 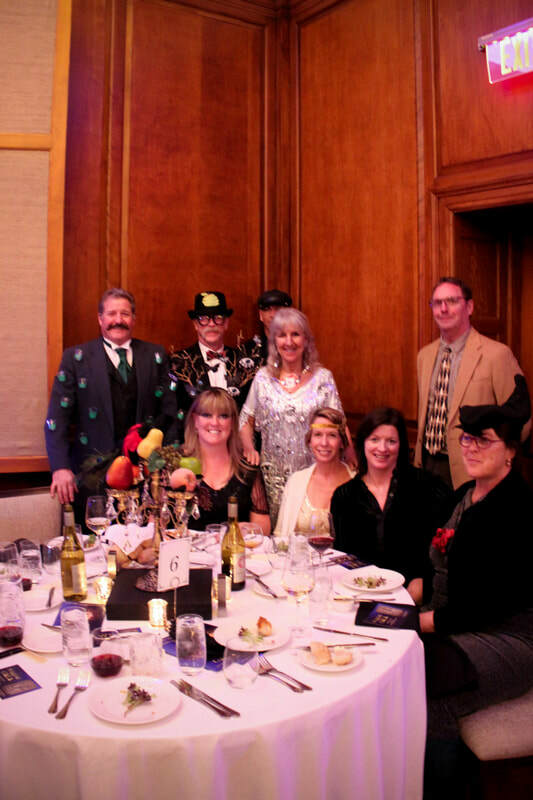 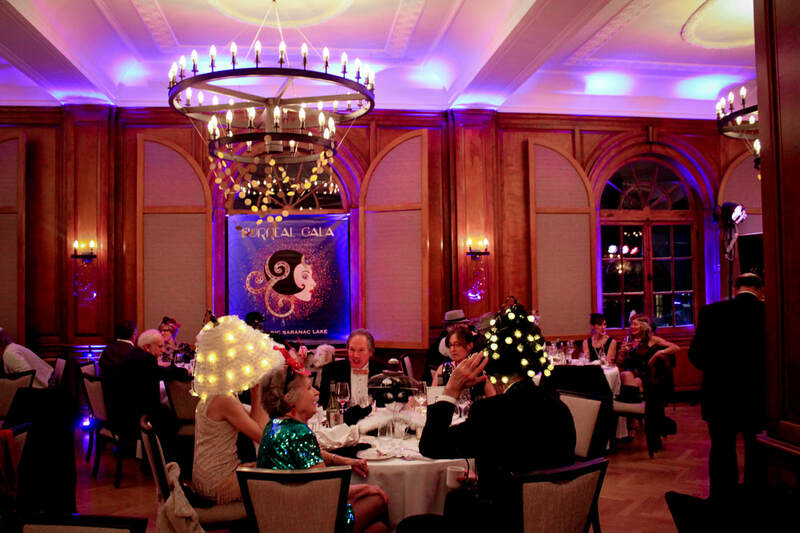 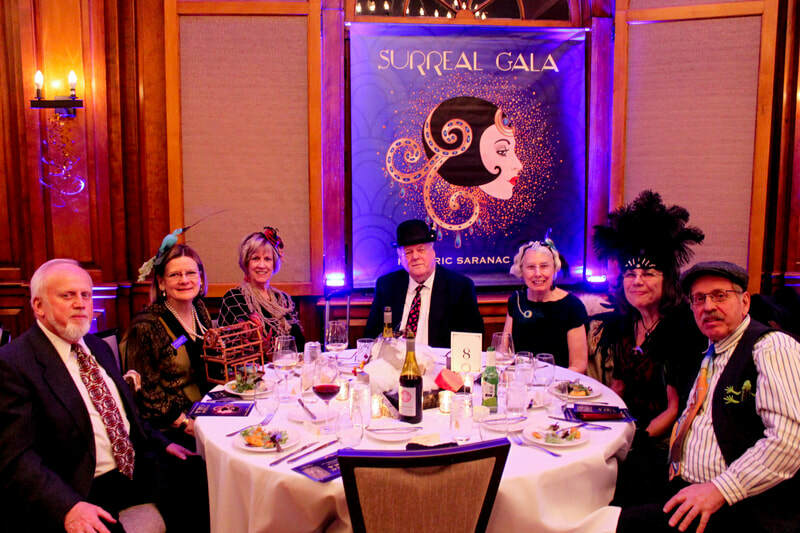 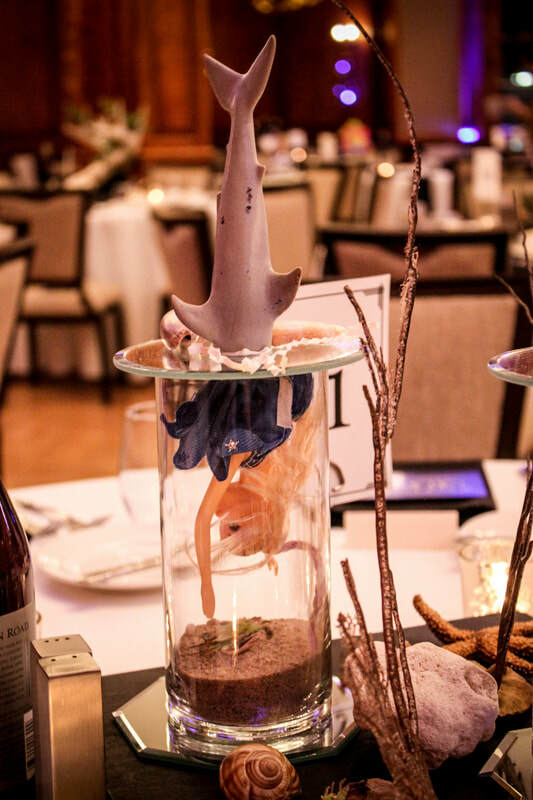 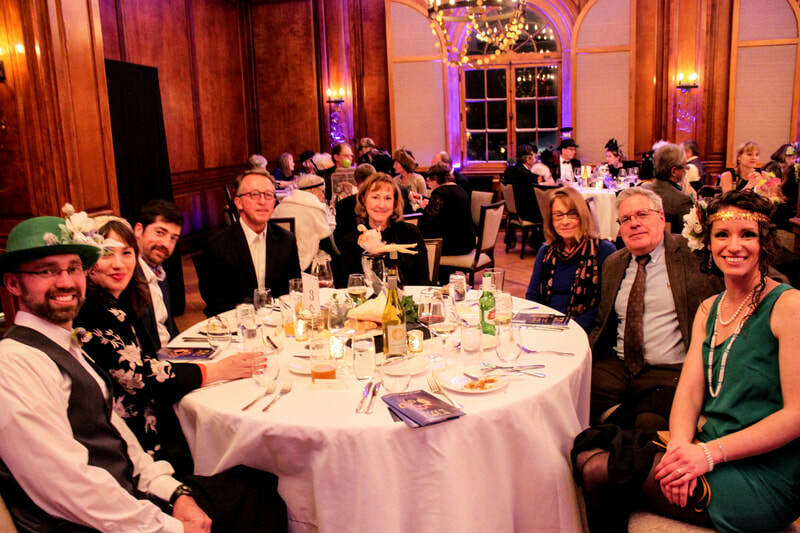 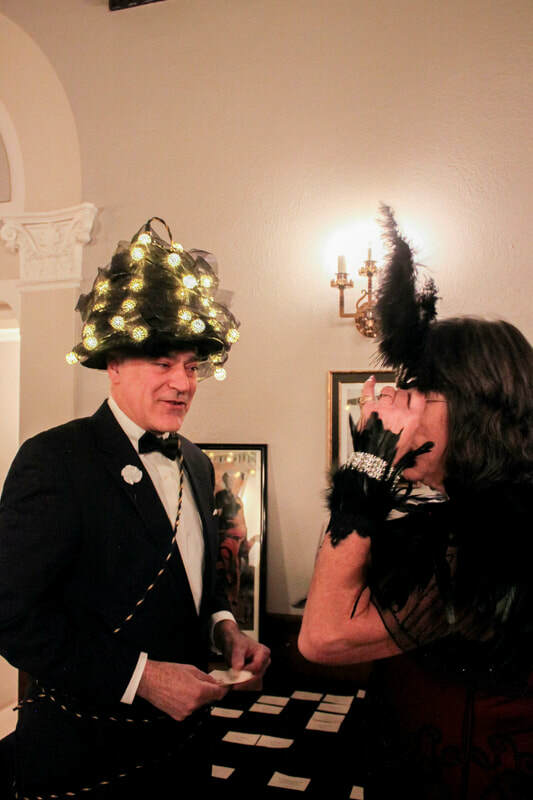 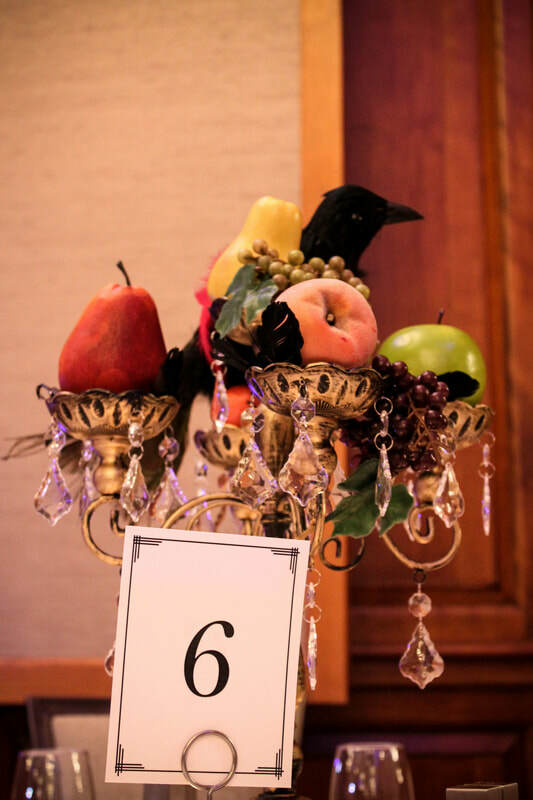 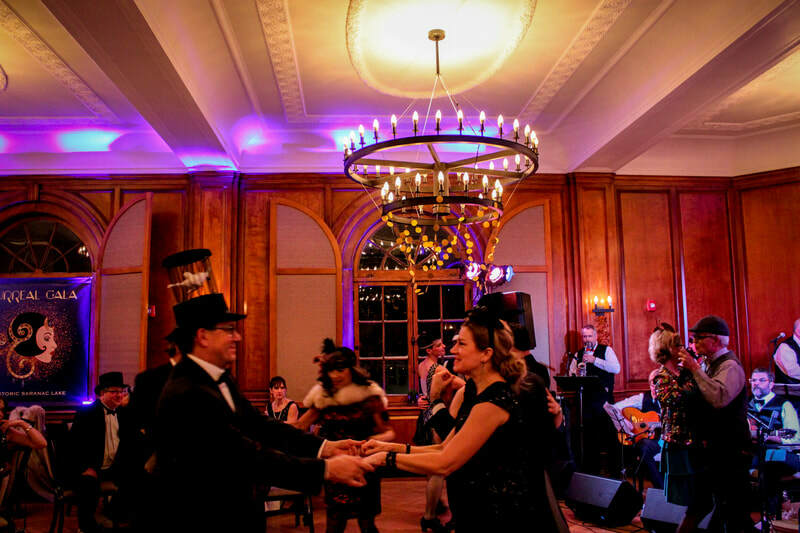 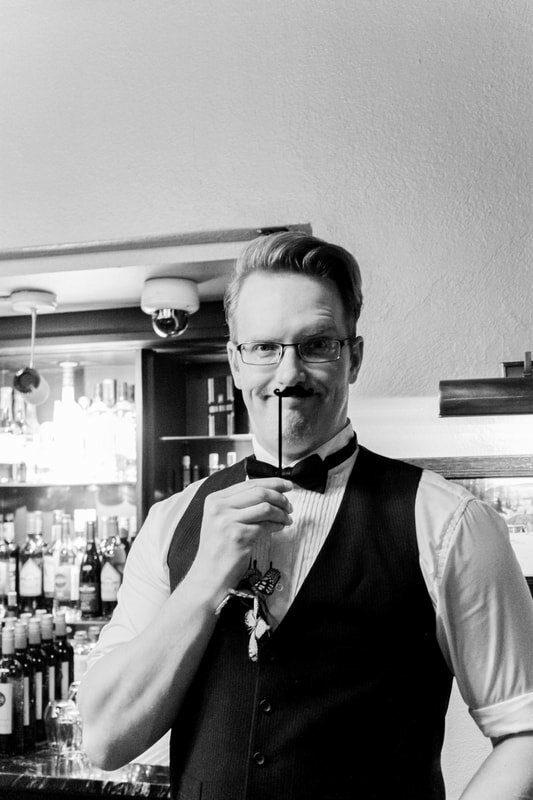 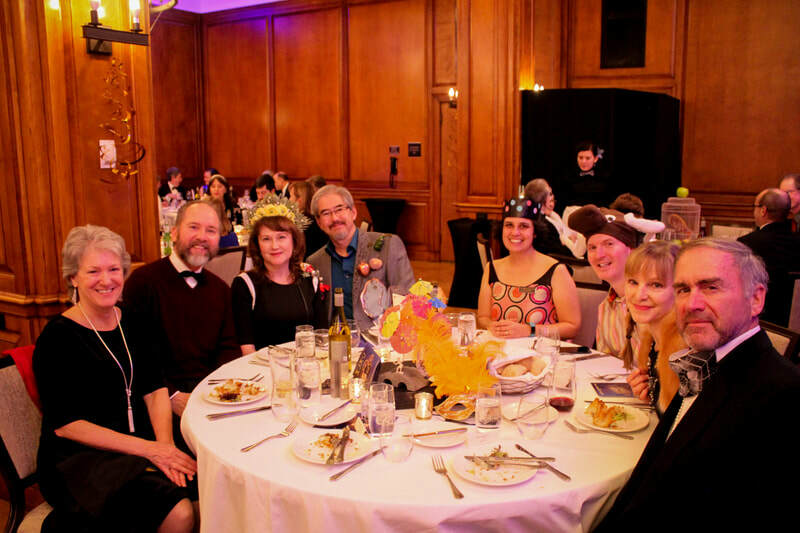 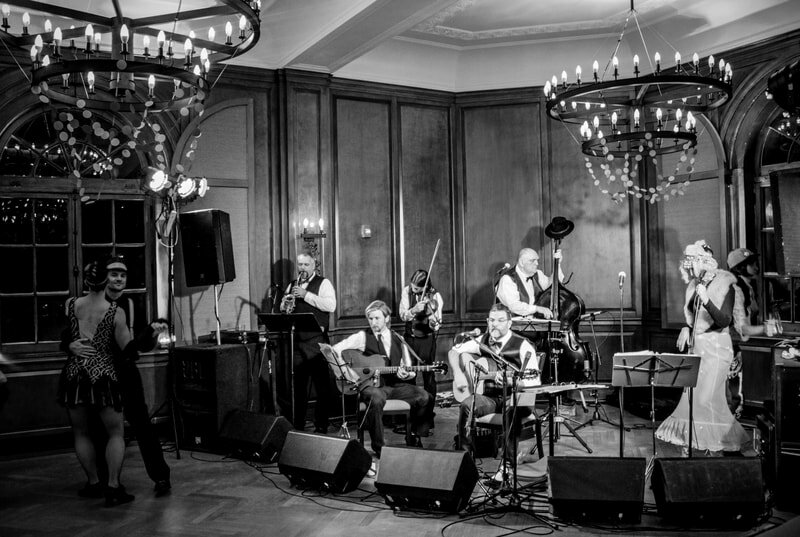 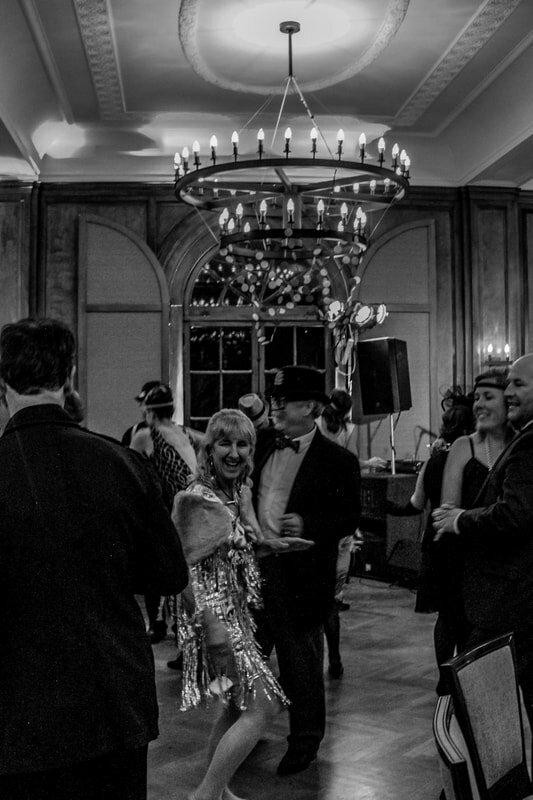 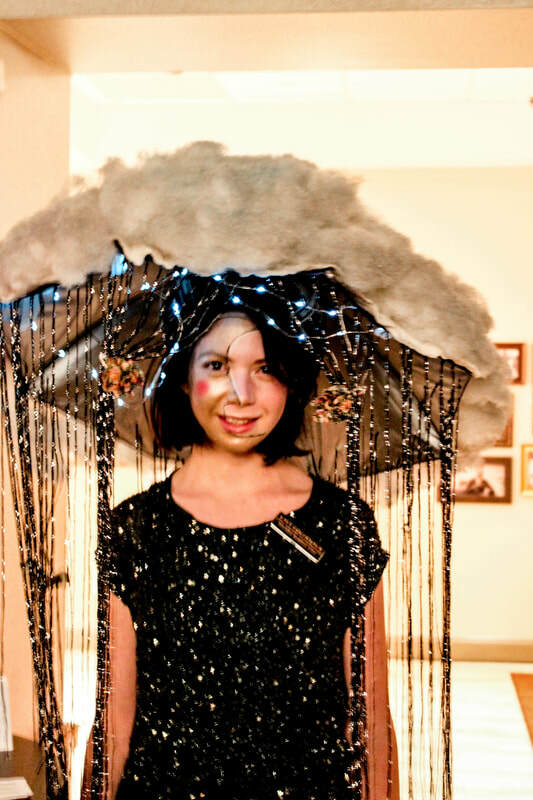 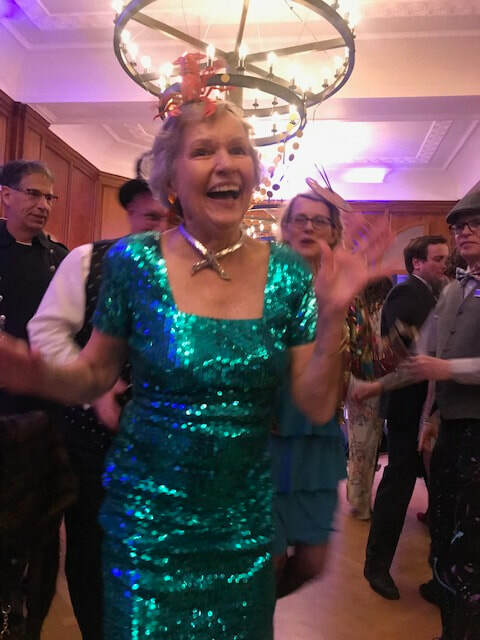 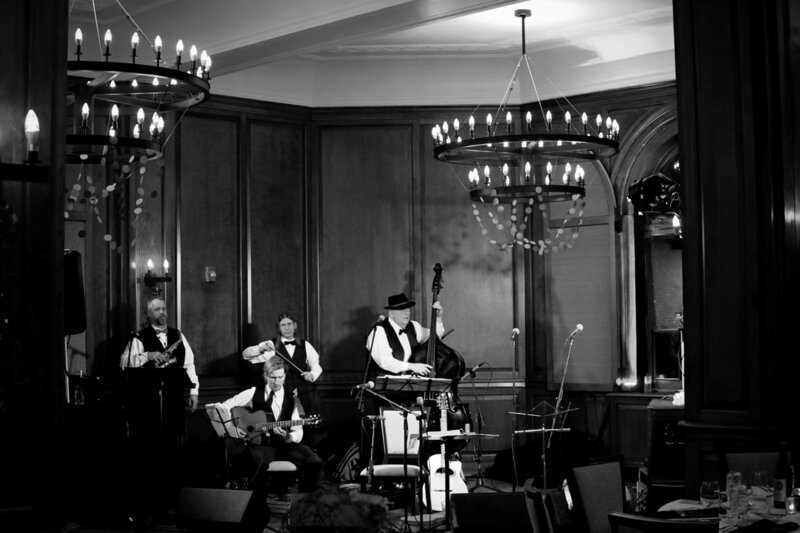 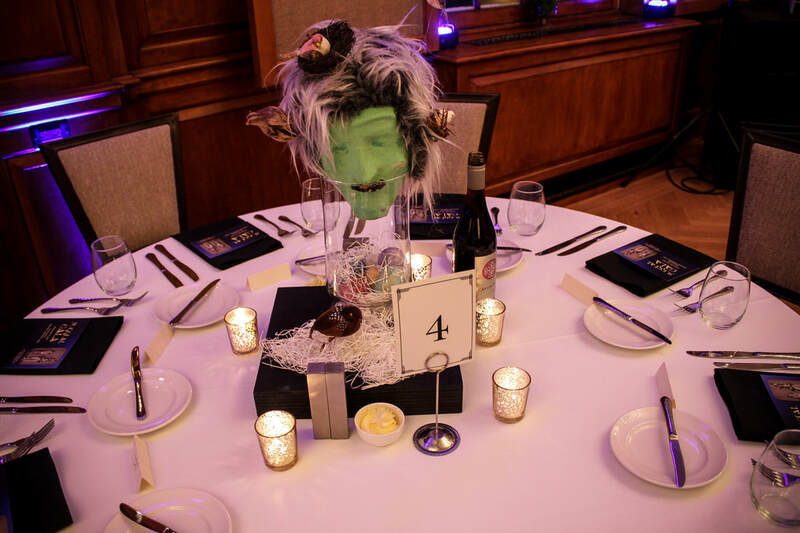 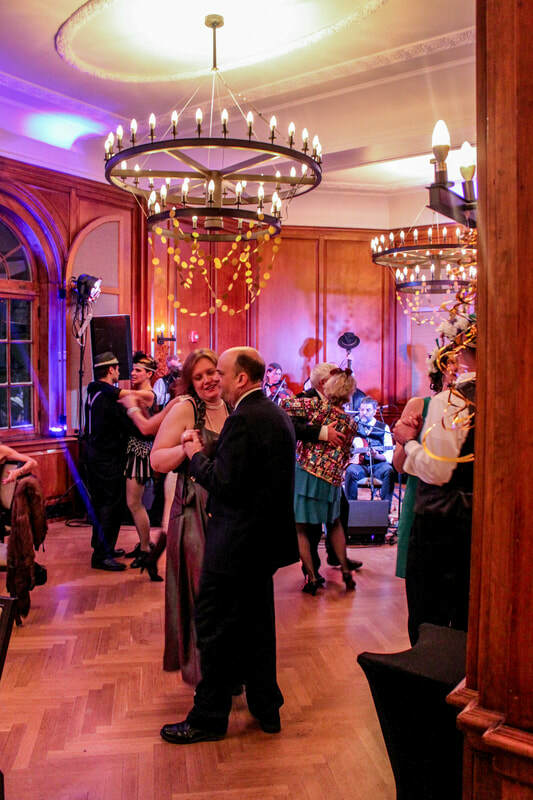 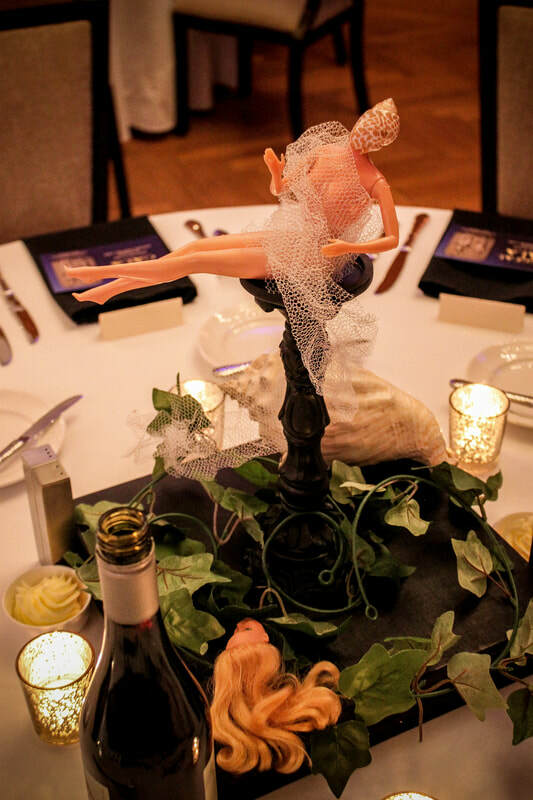 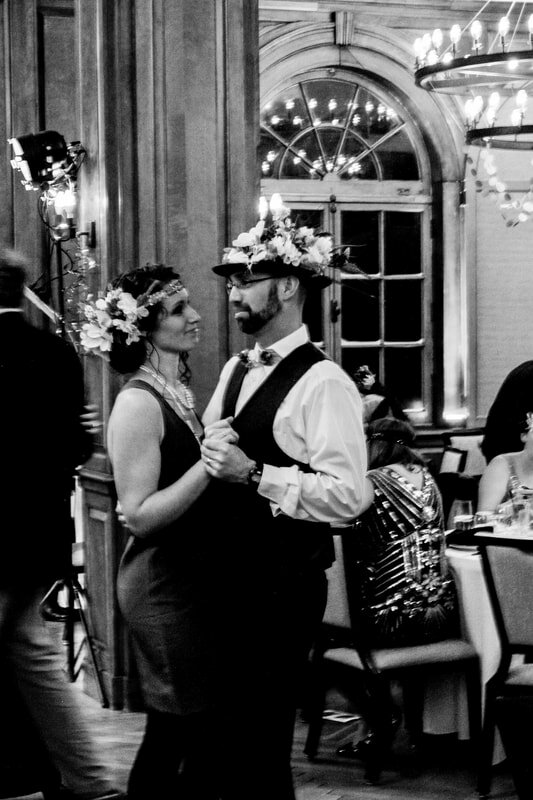 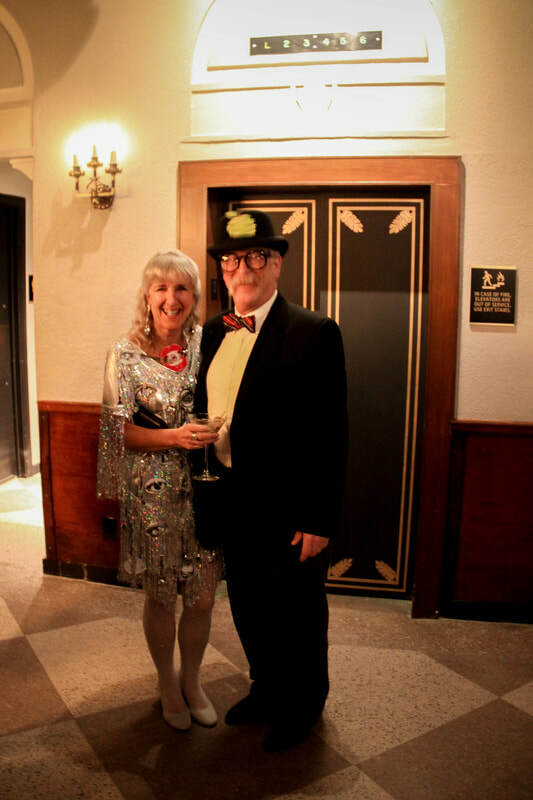 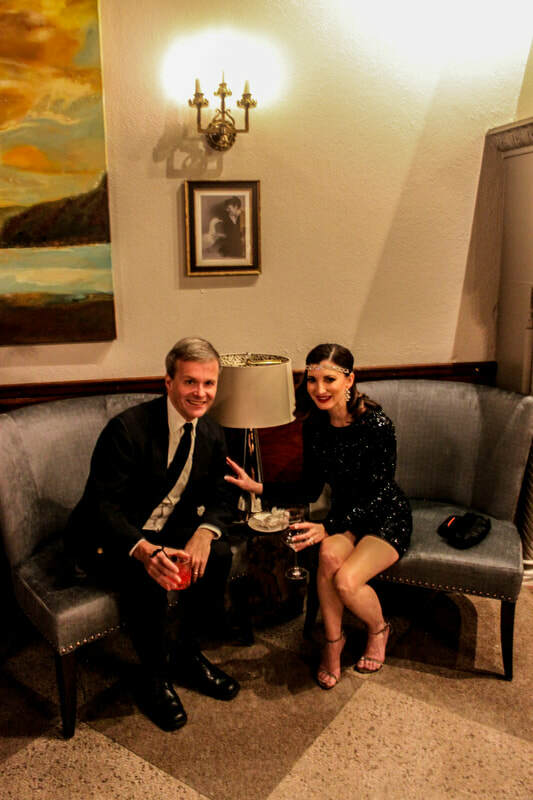 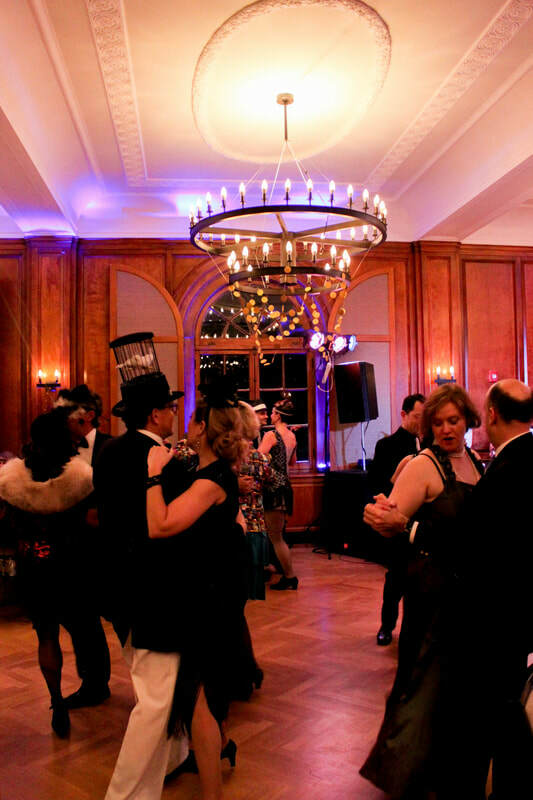 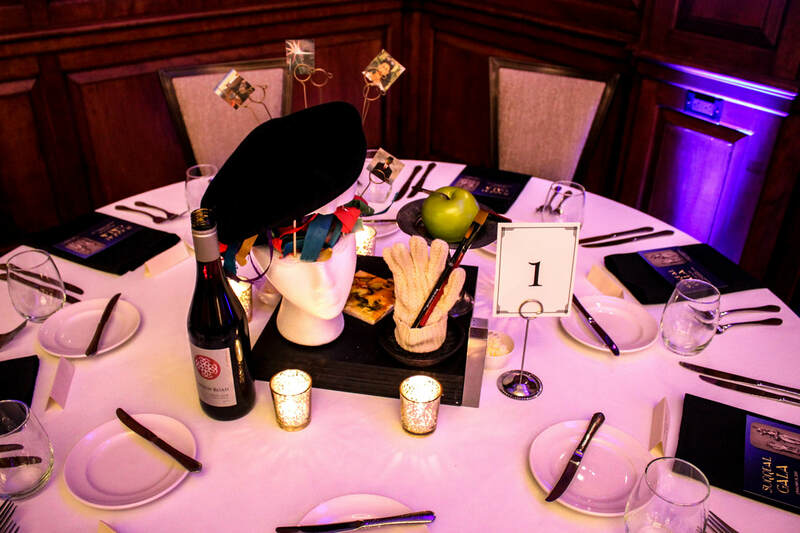 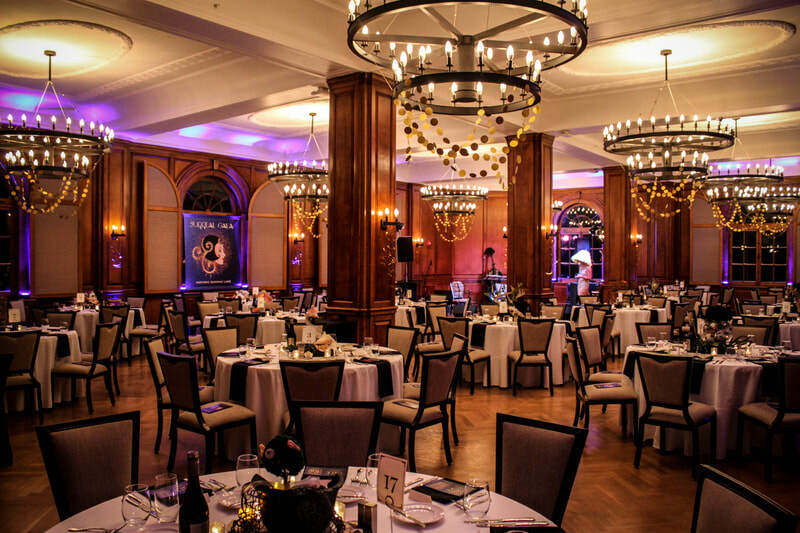 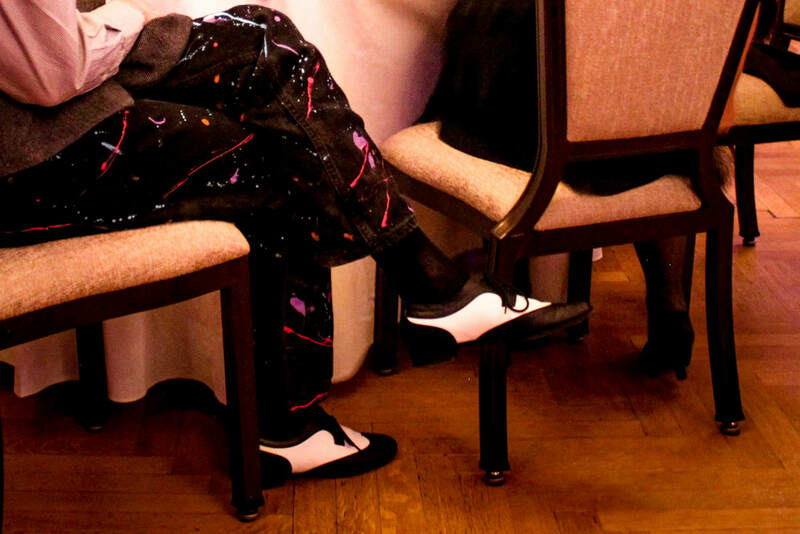 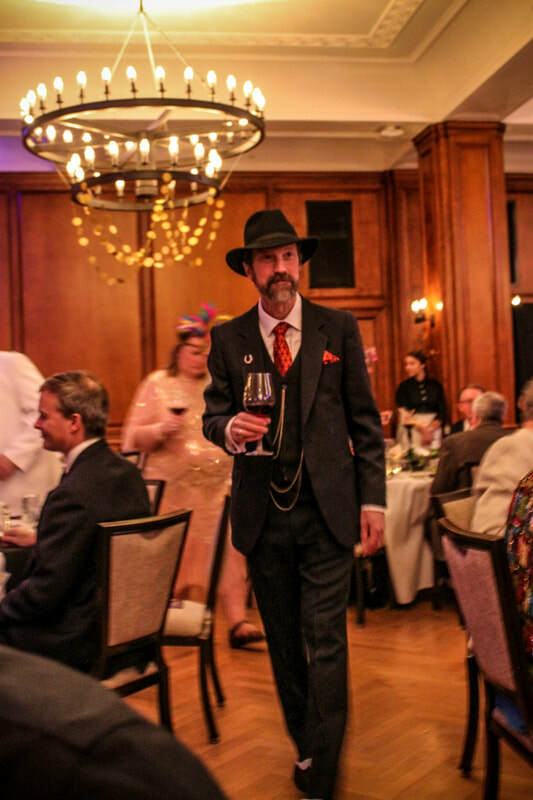 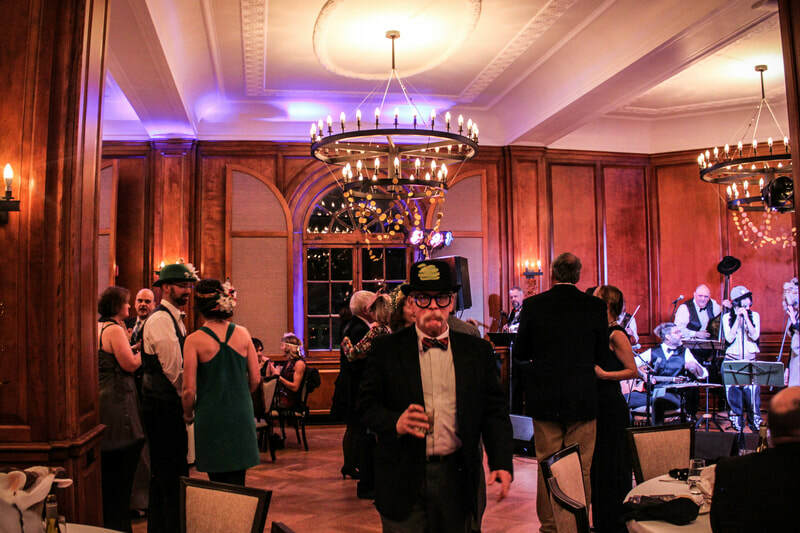 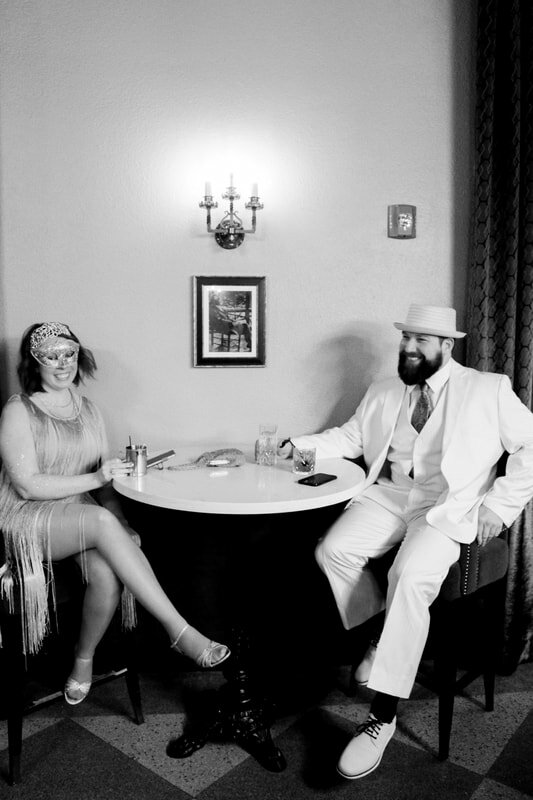 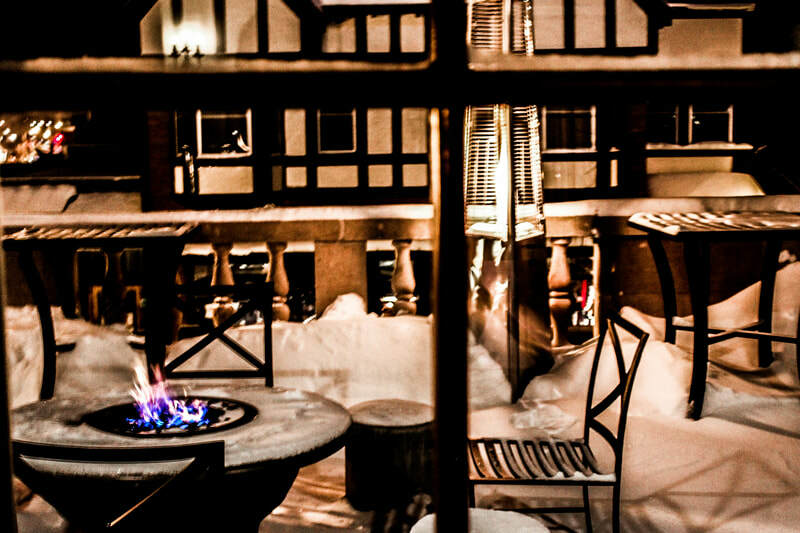 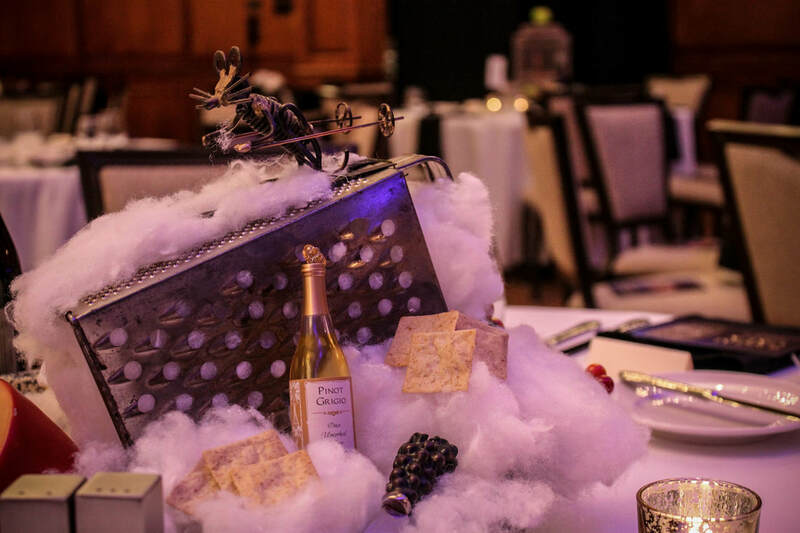 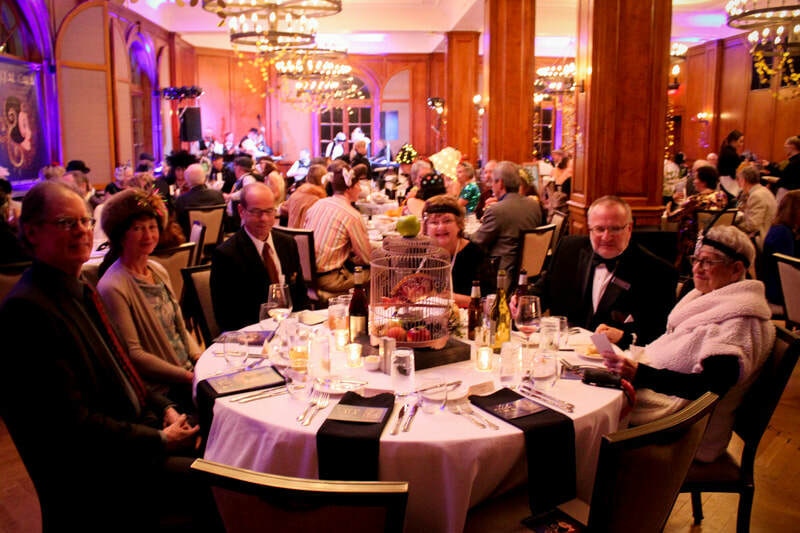 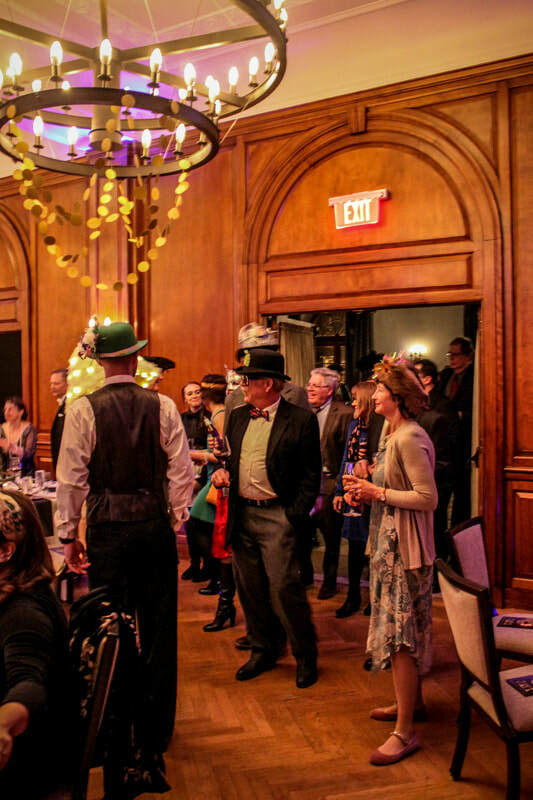 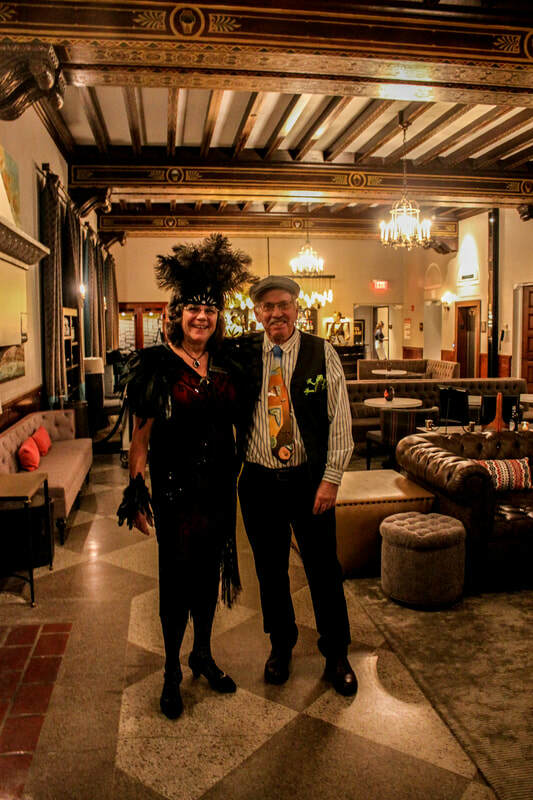 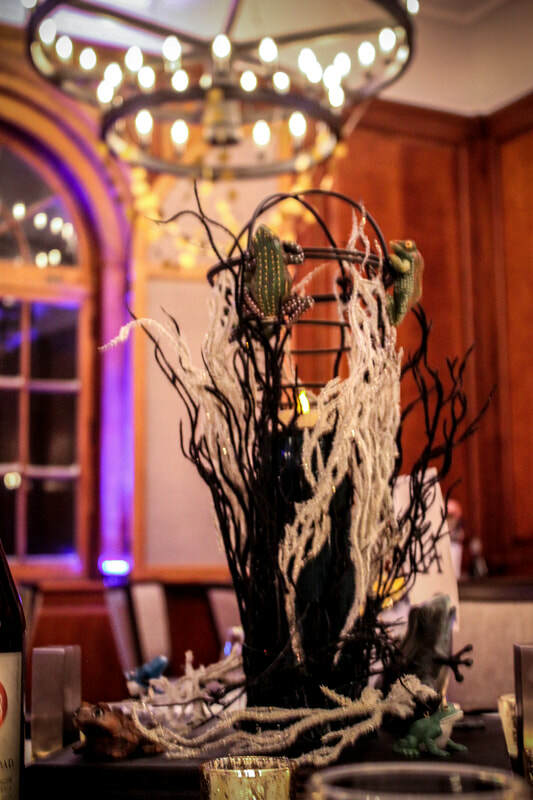 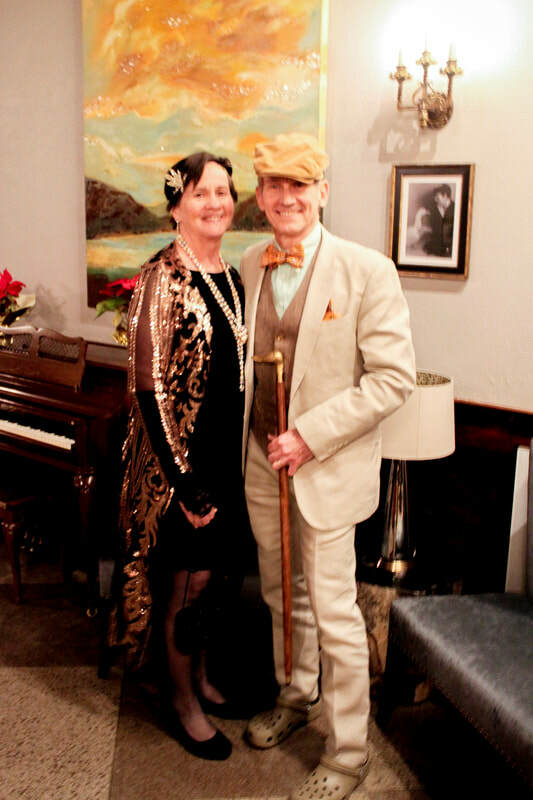 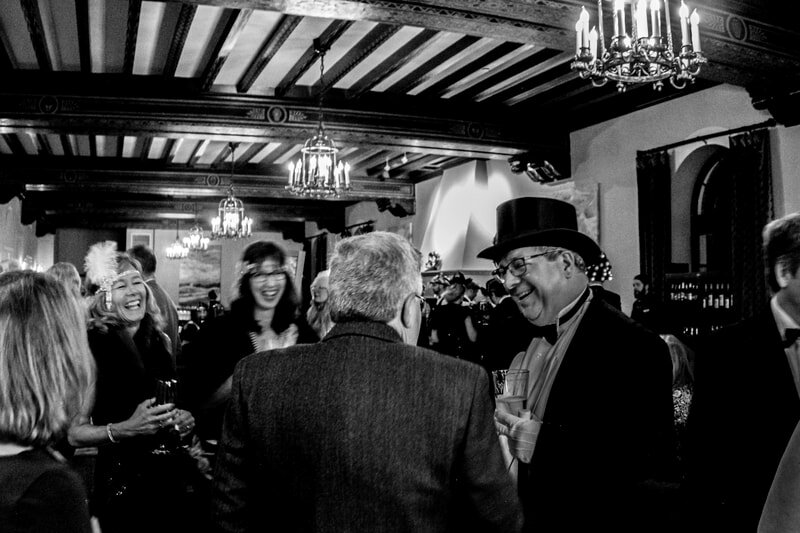 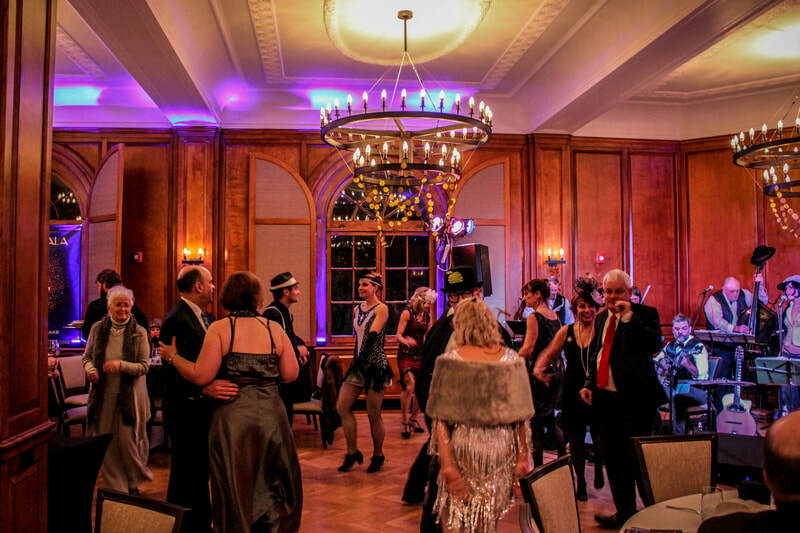 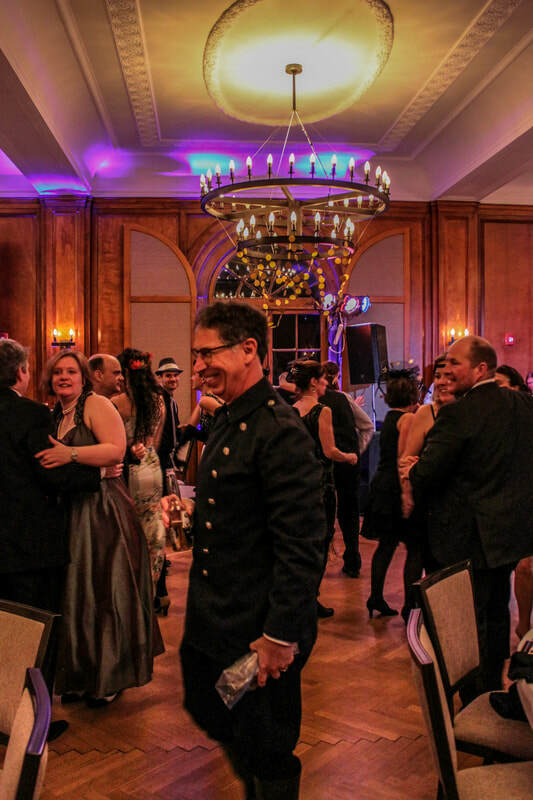 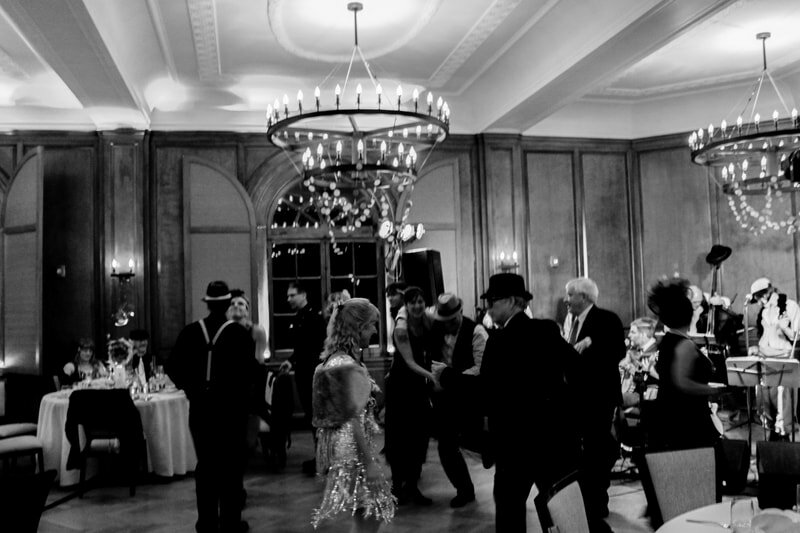 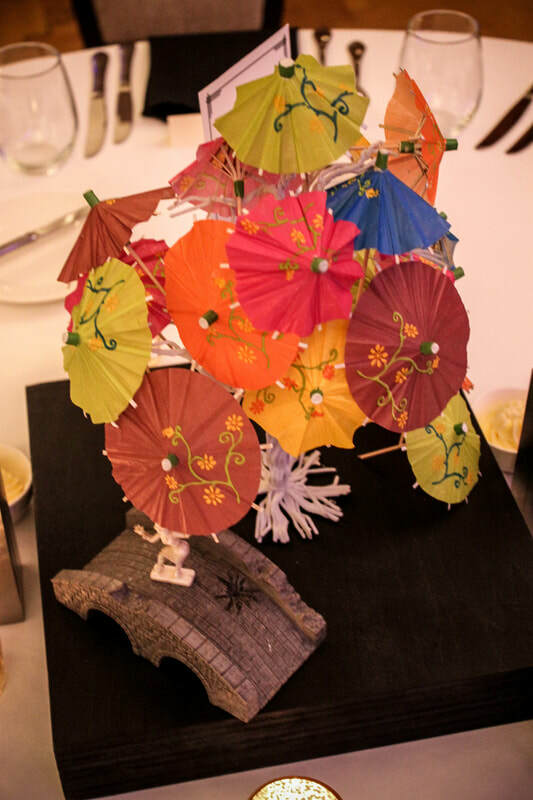 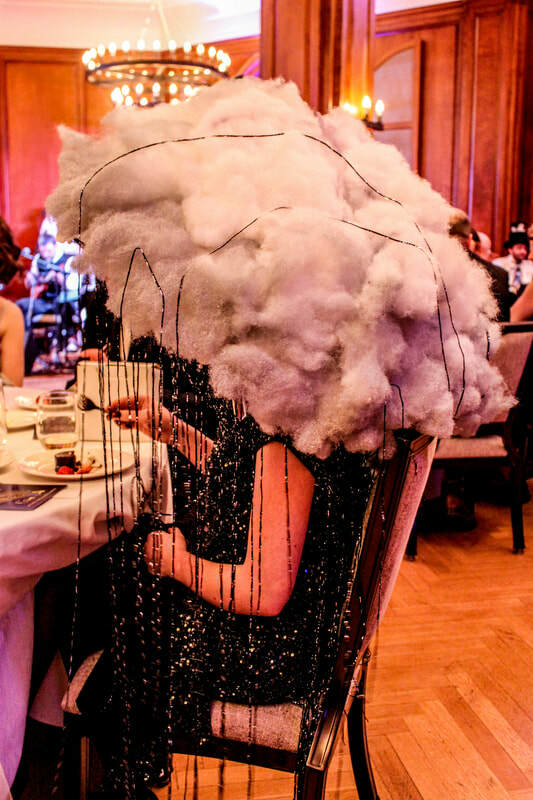 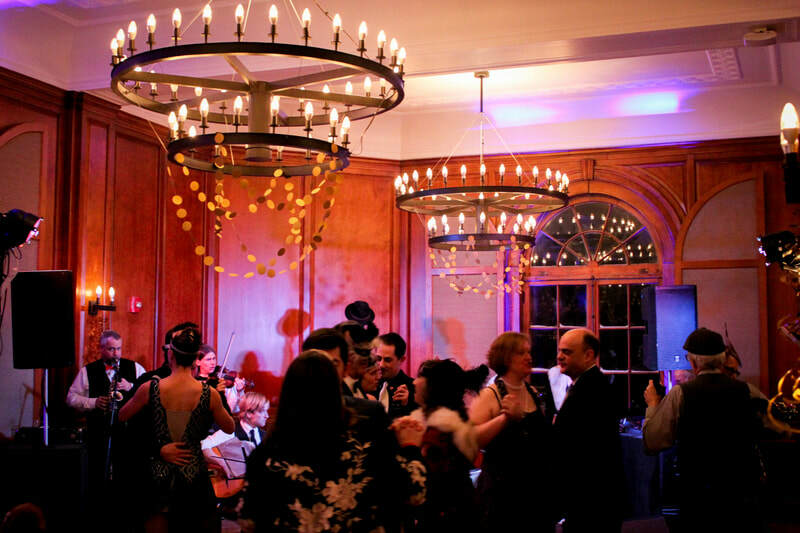 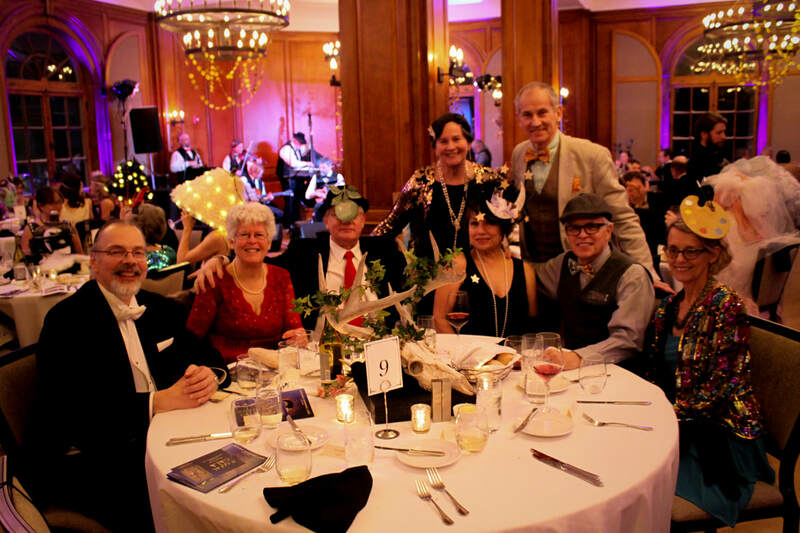 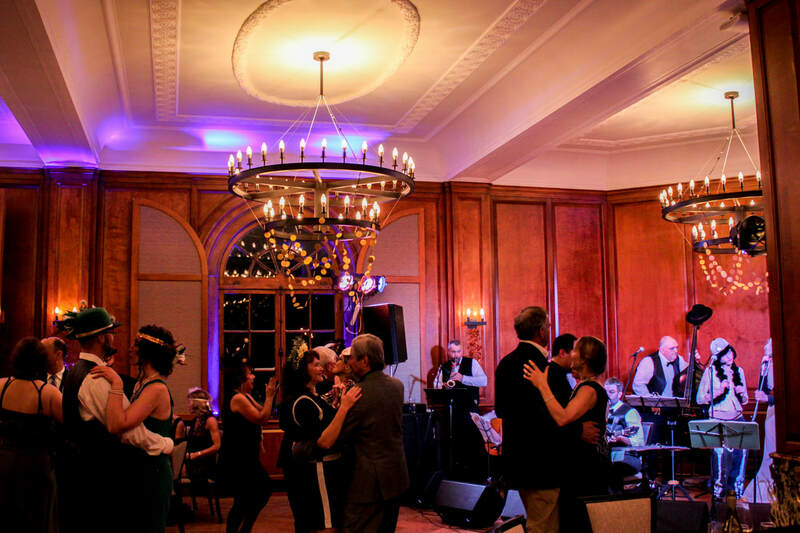 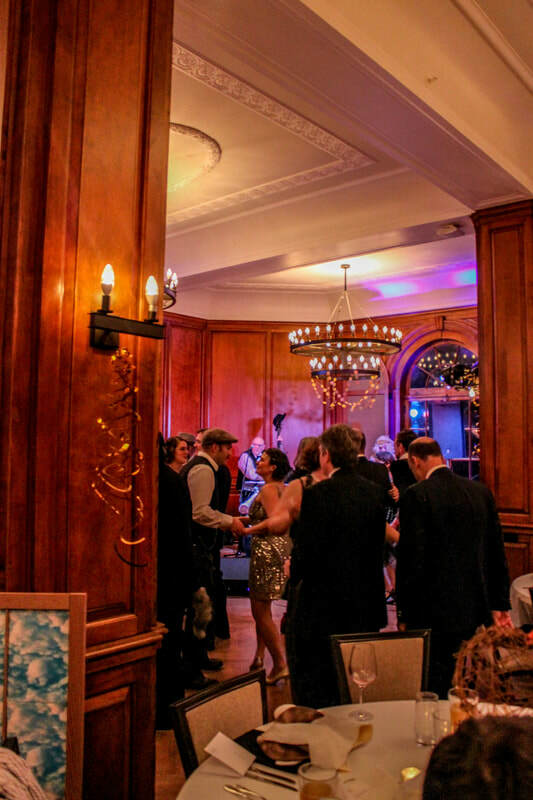 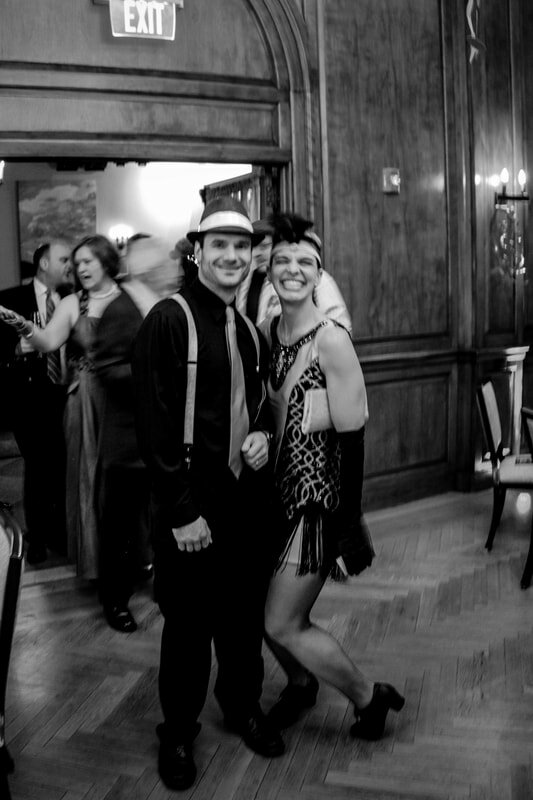 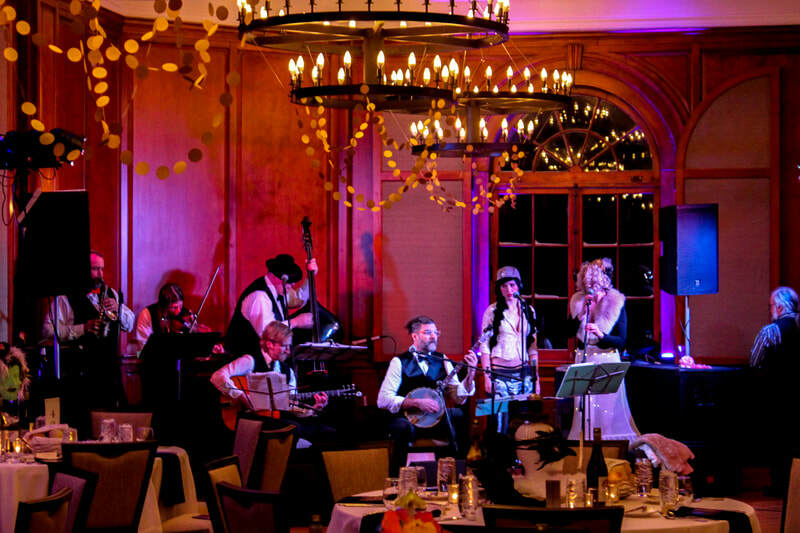 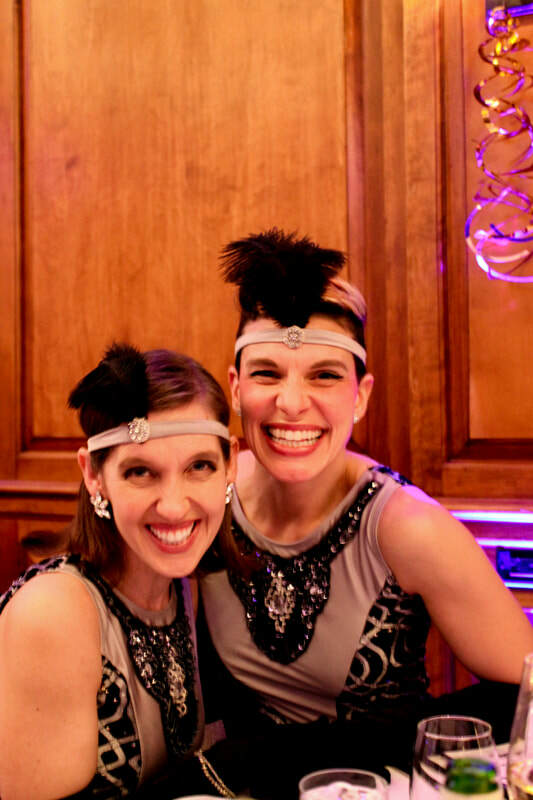 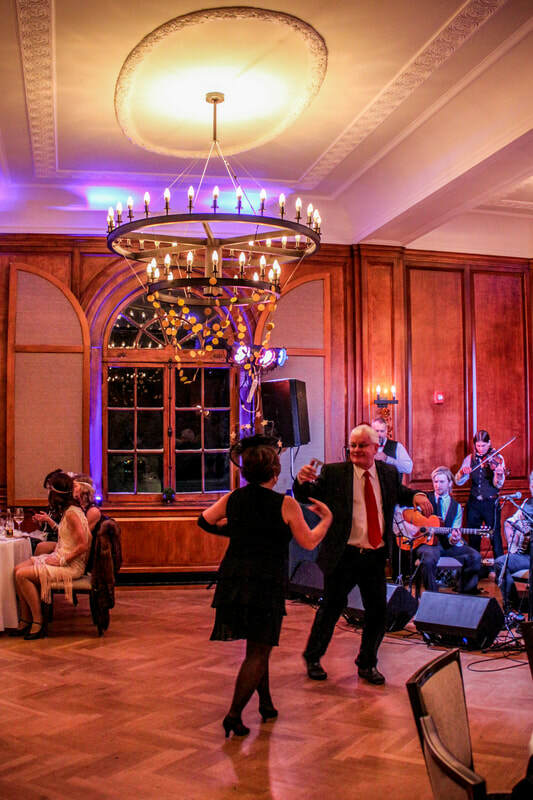 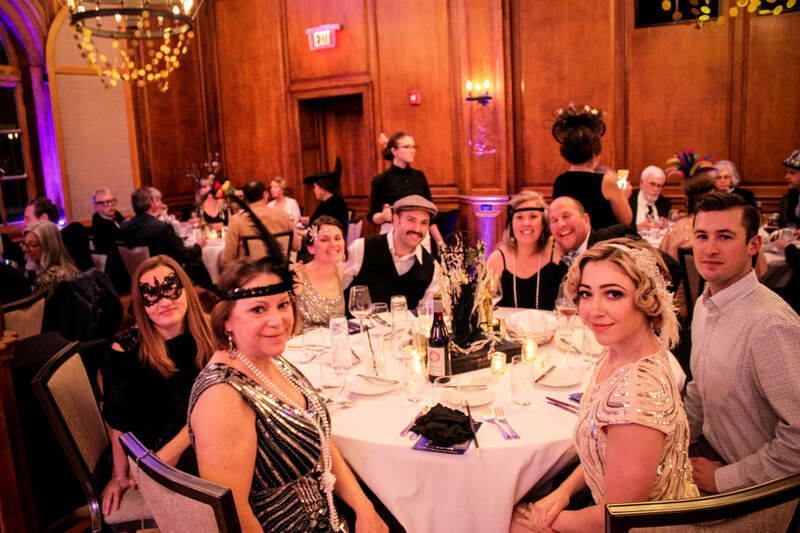 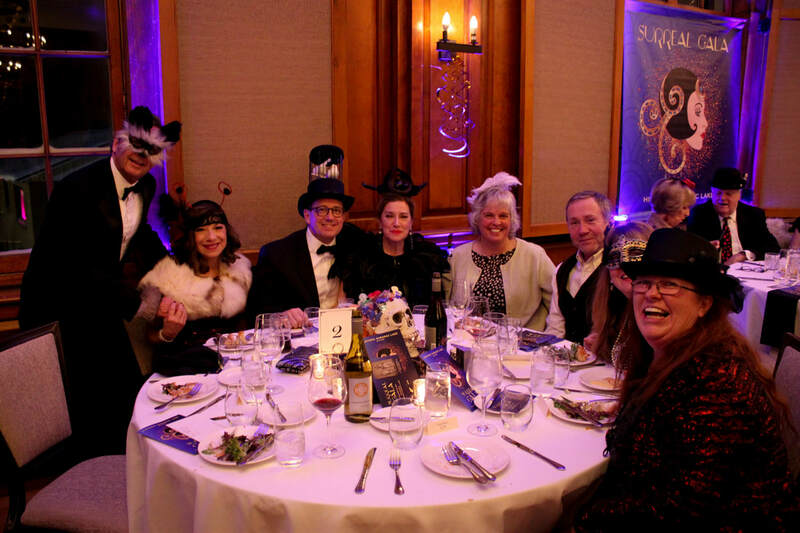 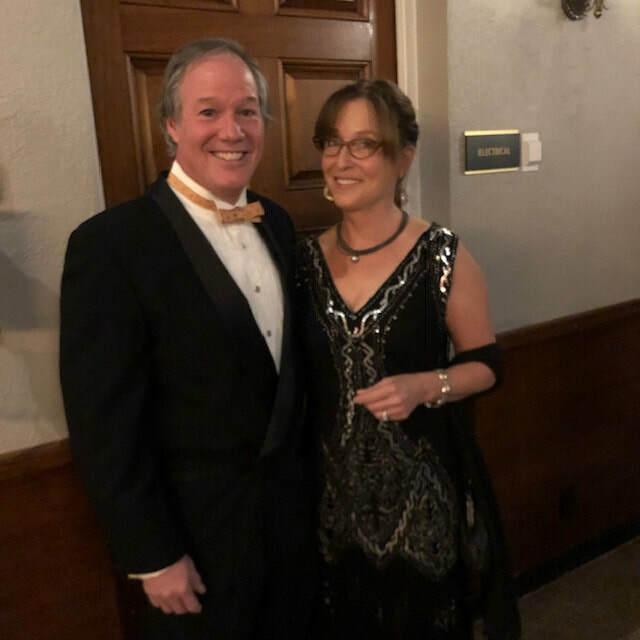 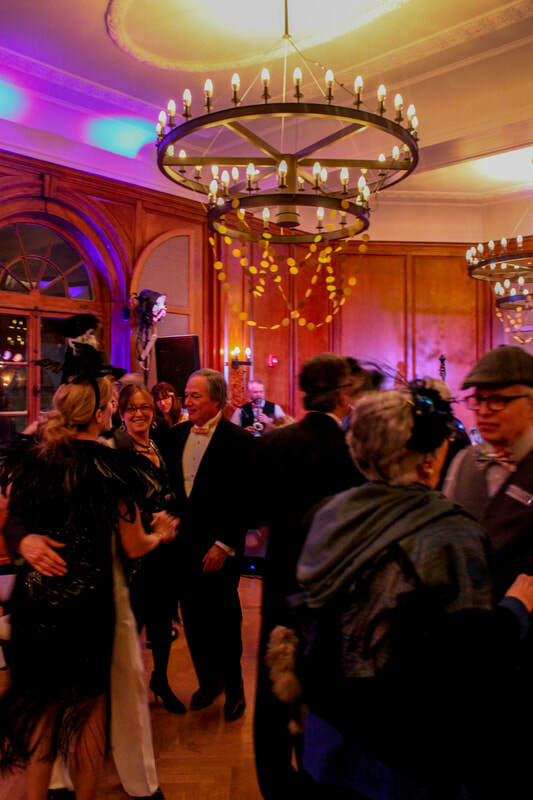 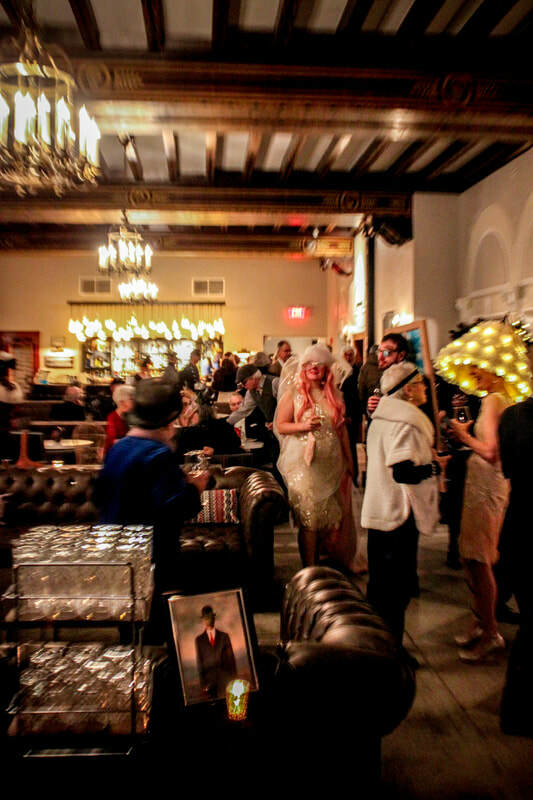 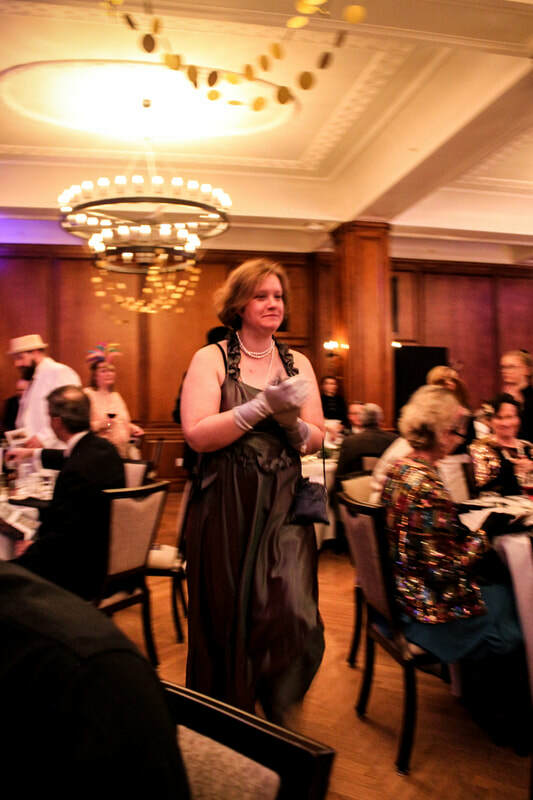 On January 19, 2019 140 guests gathered at the Hotel Saranac to celebrate Historic Saranac Lake's SURREAL GALA. 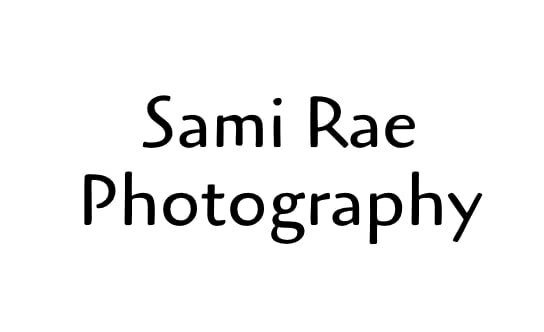 View images of the event in the photo gallery below, courtesy of Sammi Rae Photography. 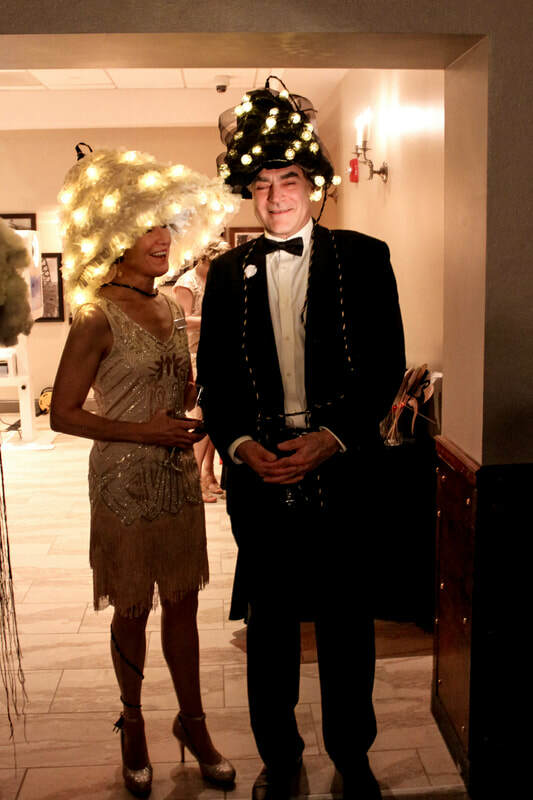 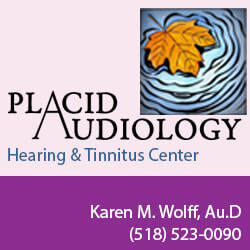 ​Click here to view photos from the photo booth, courtesy of Clix Photo Booth. 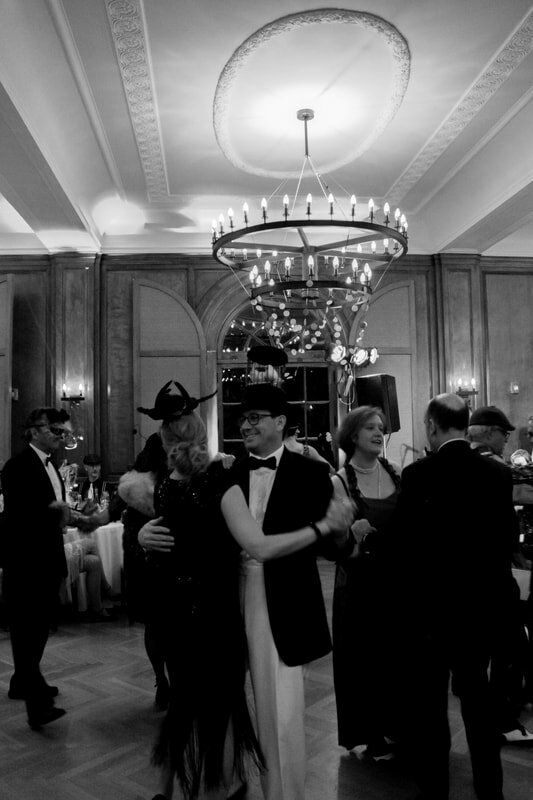 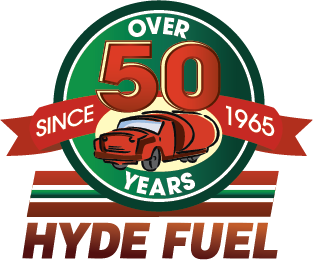 Contact us if you would like a copy of any of the images.